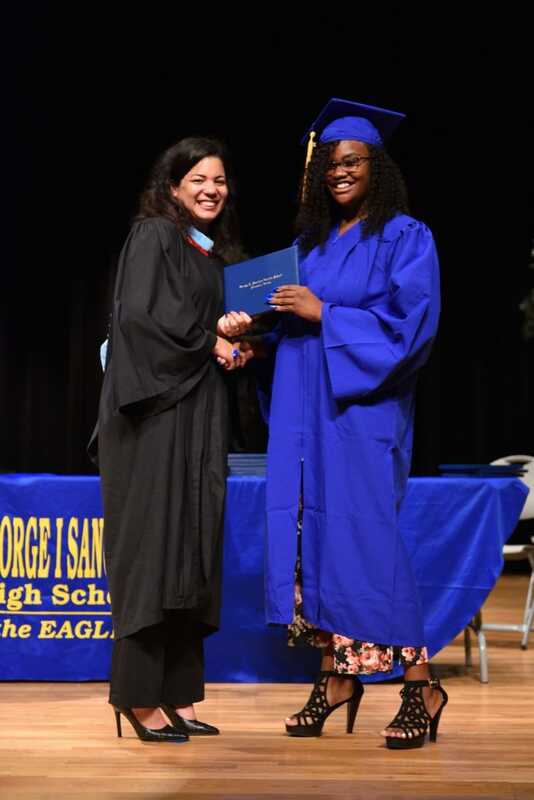 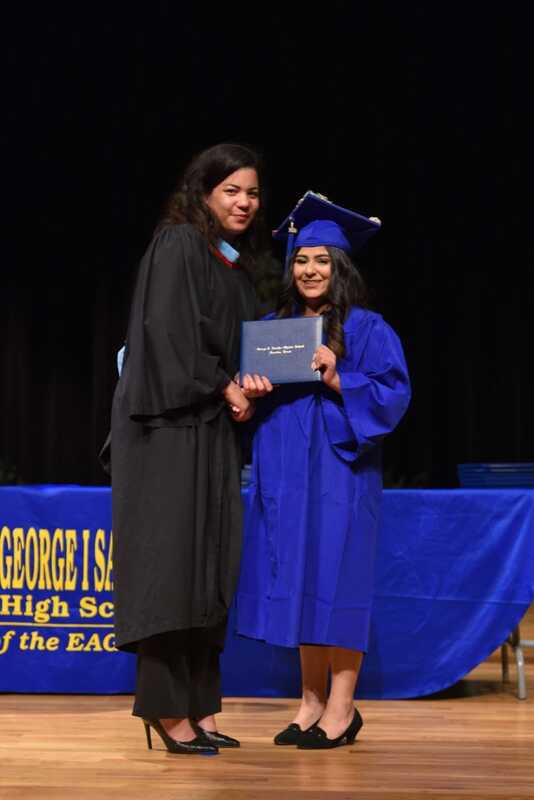 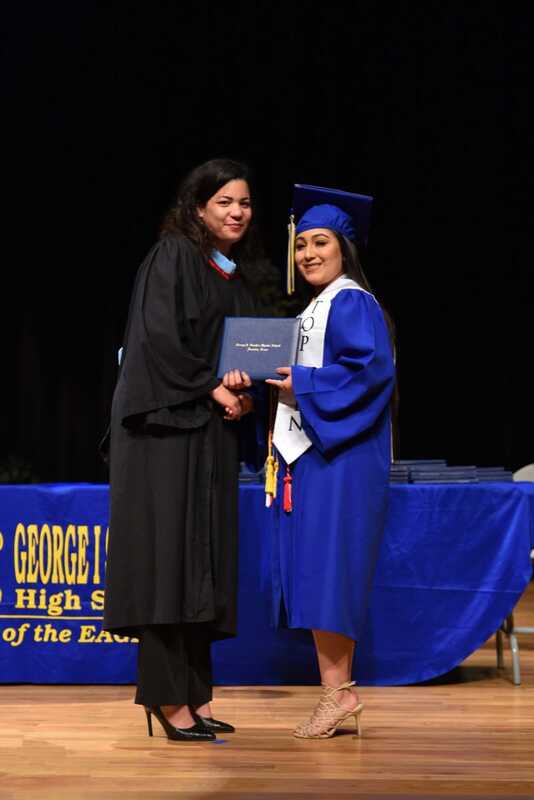 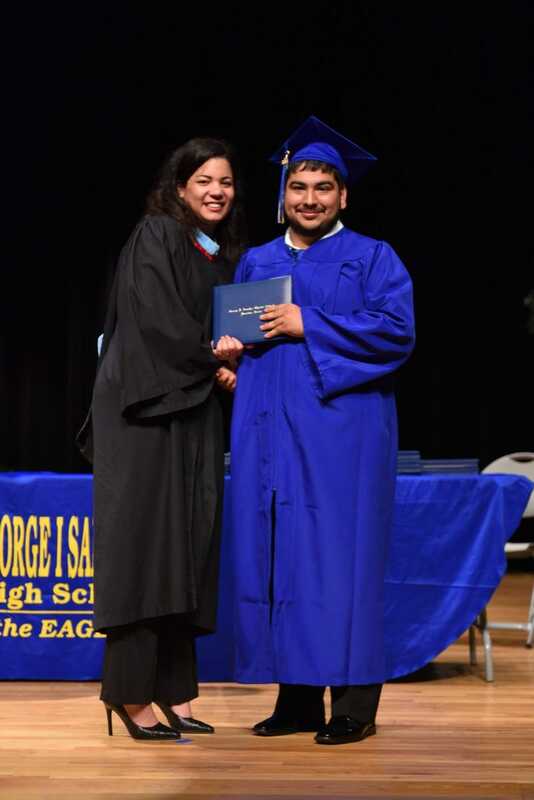 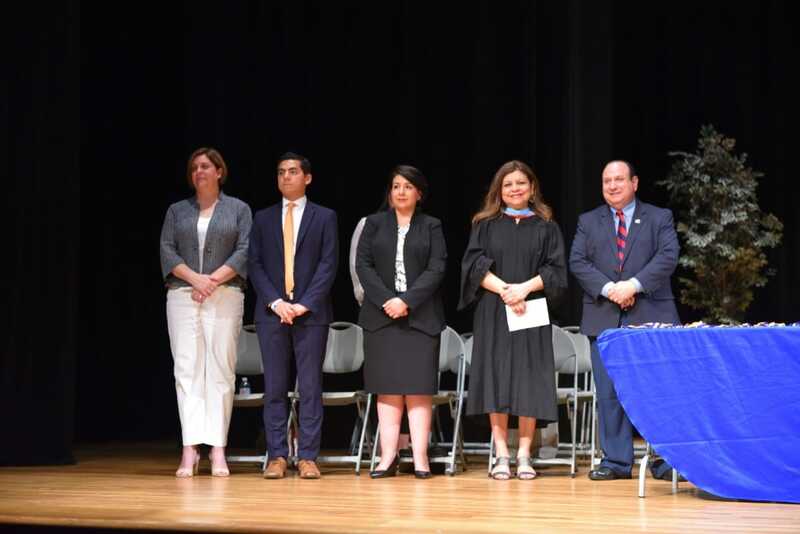 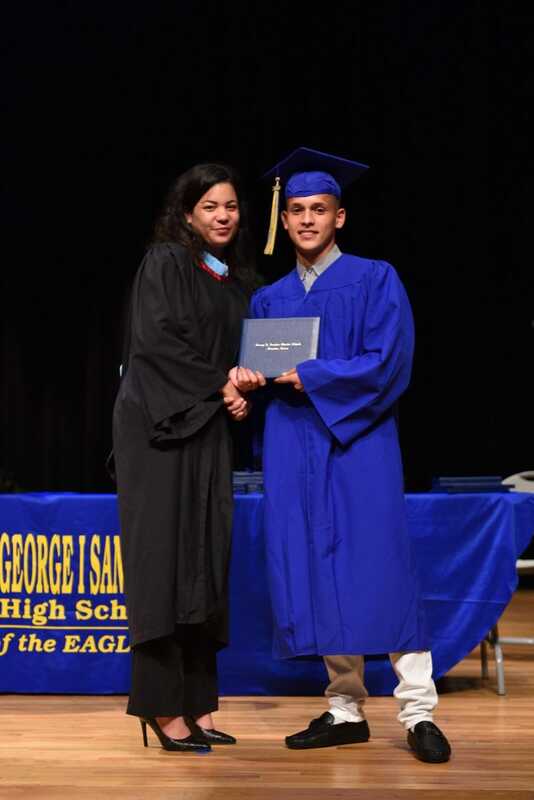 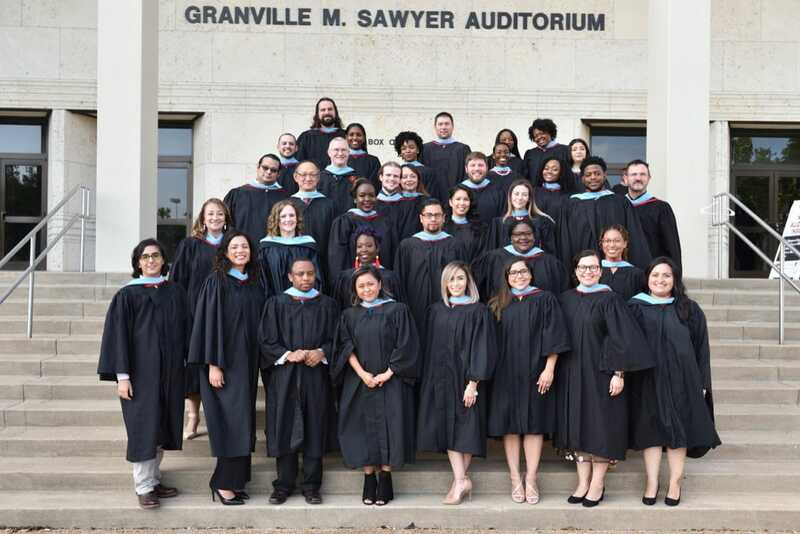 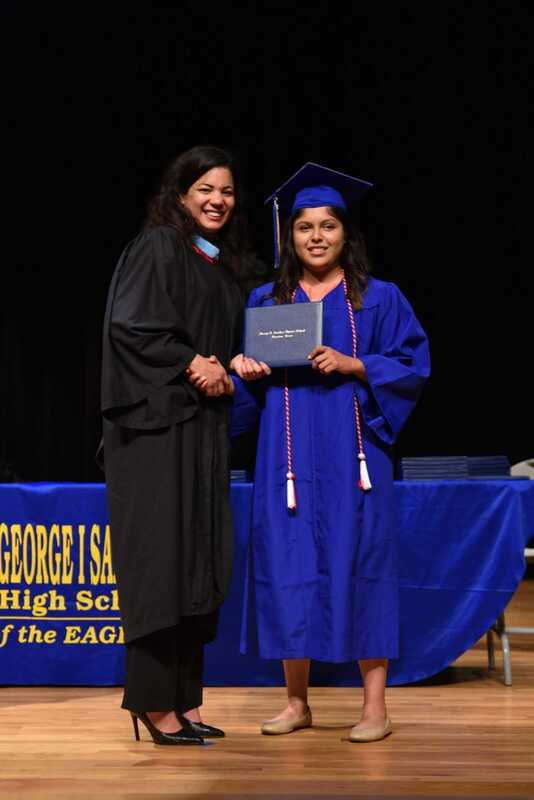 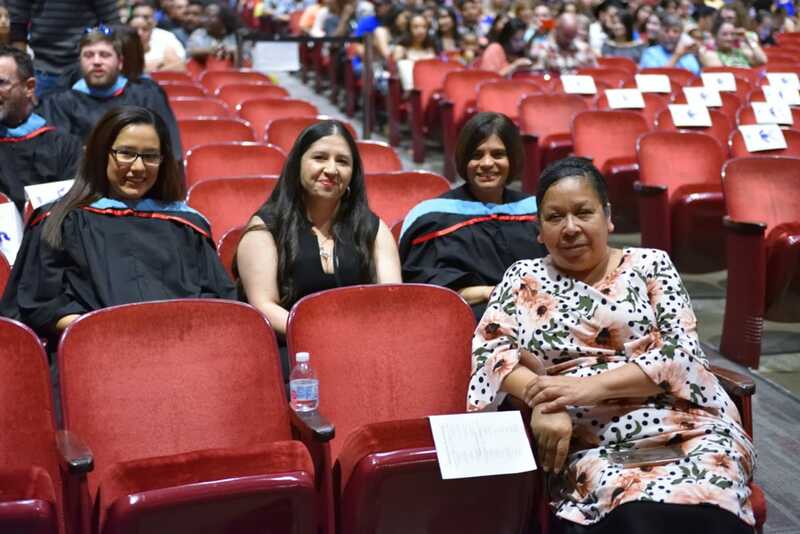 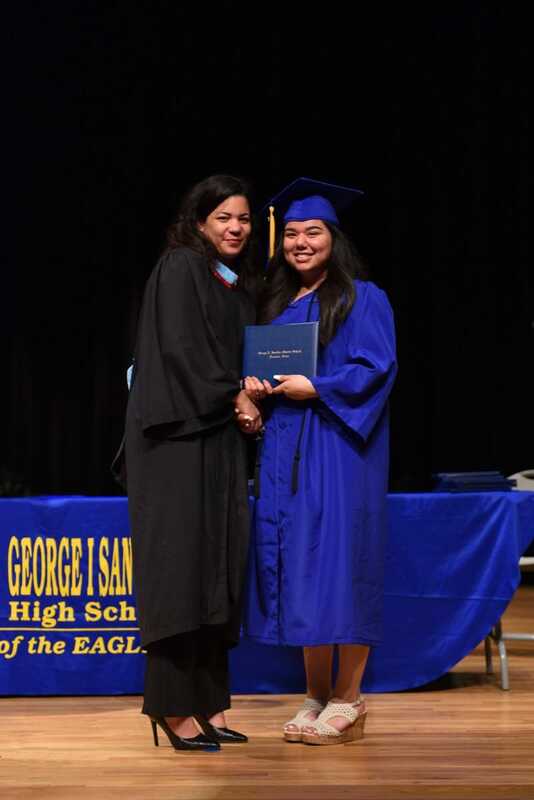 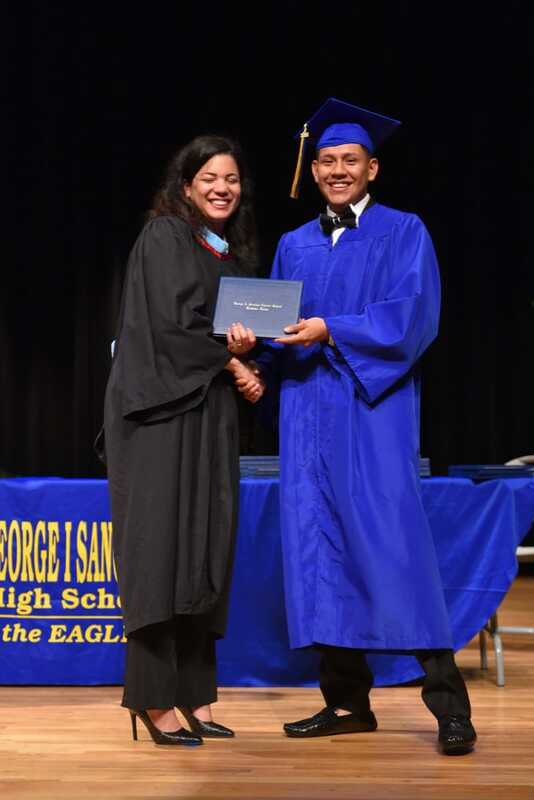 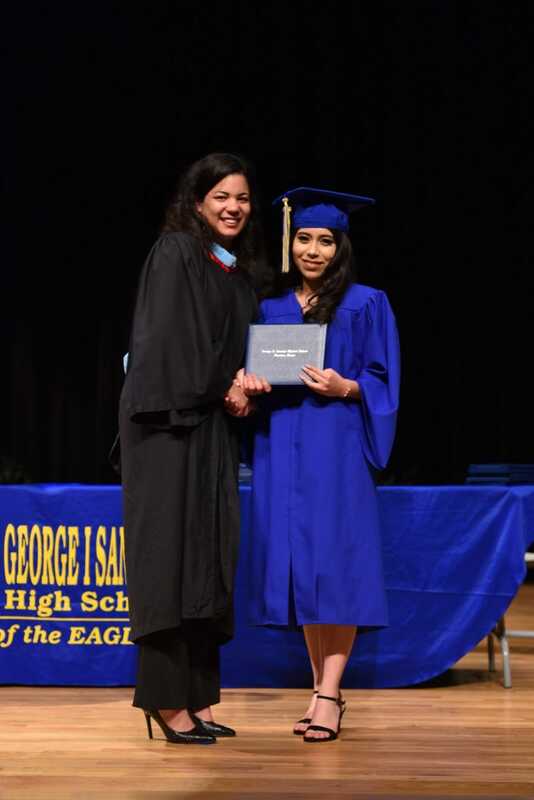 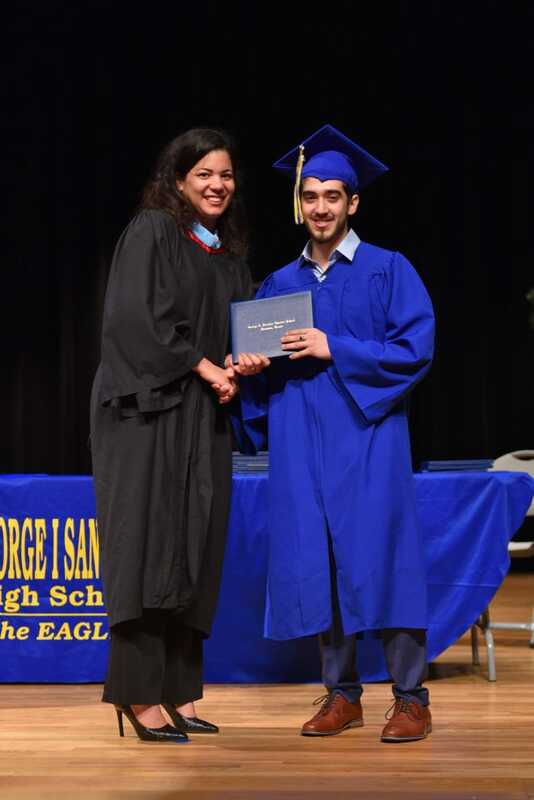 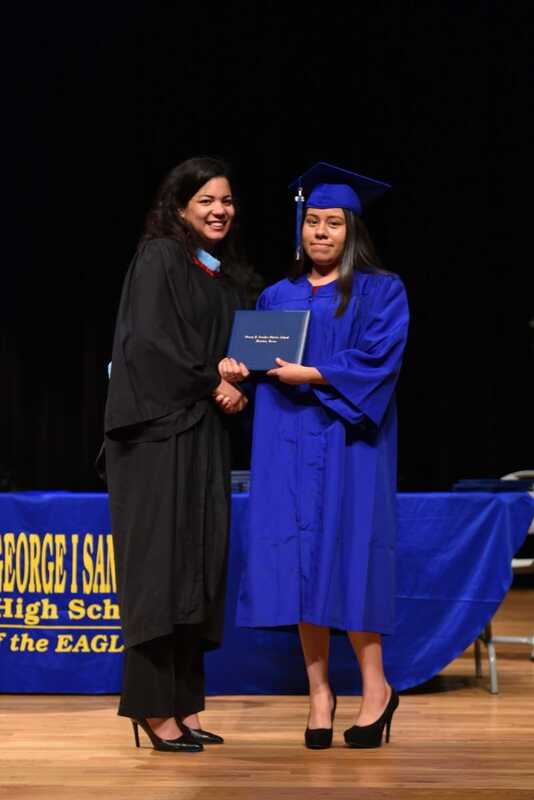 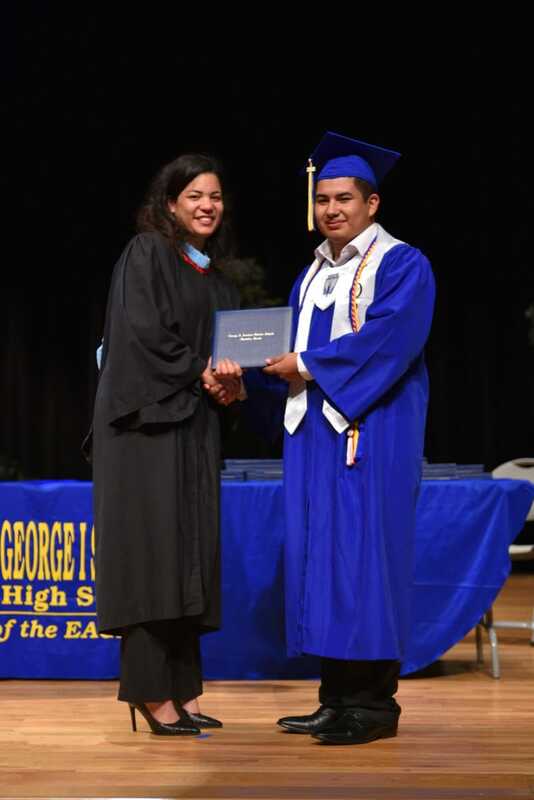 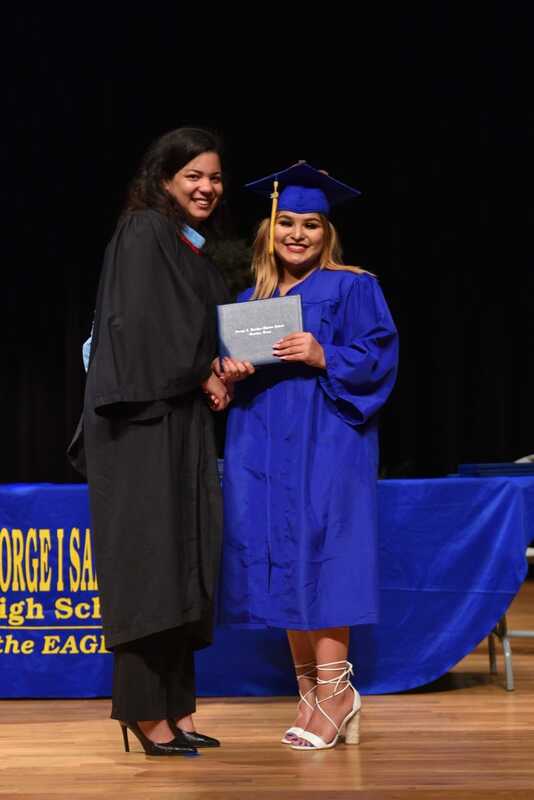 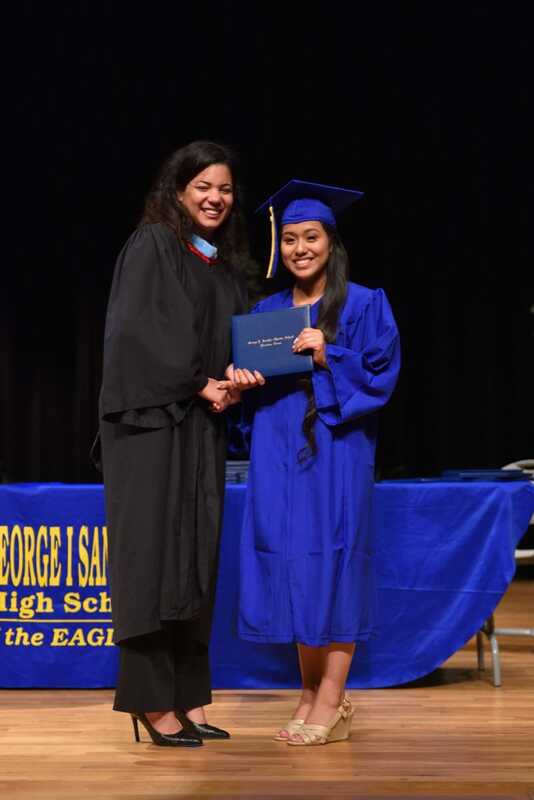 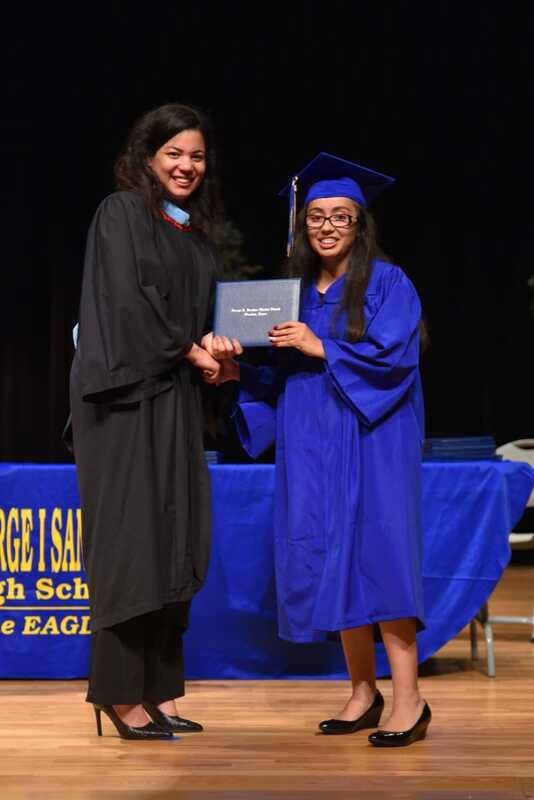 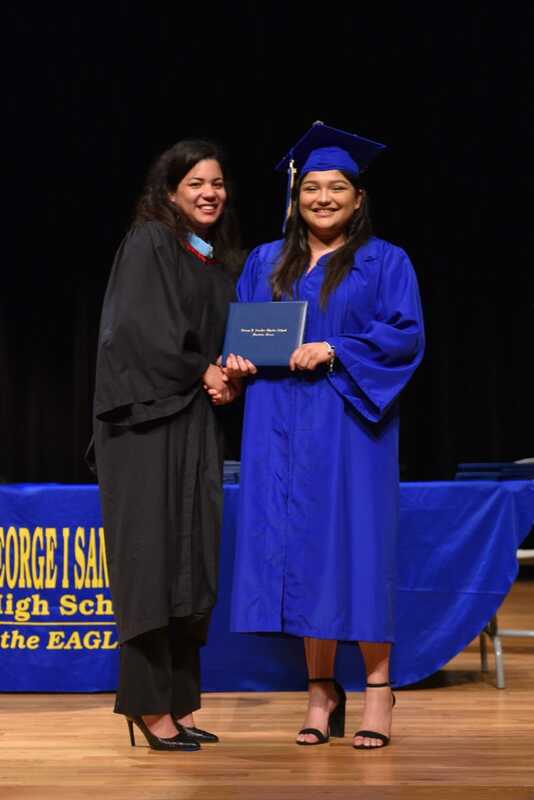 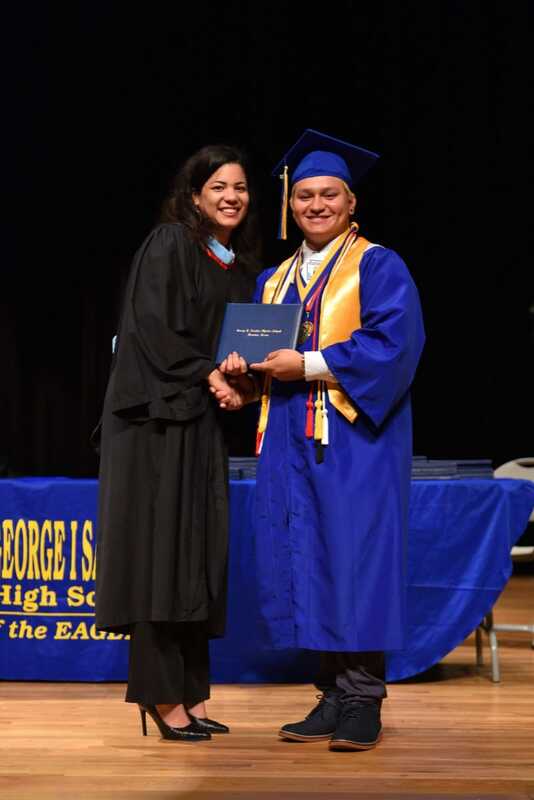 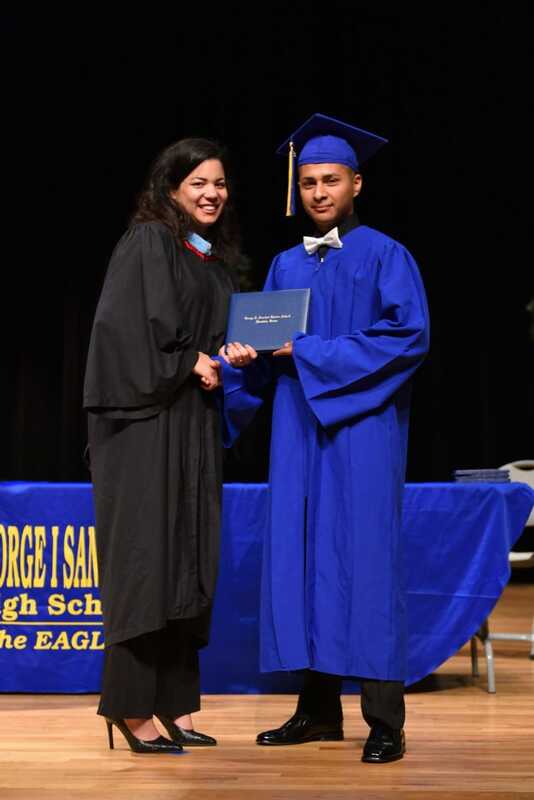 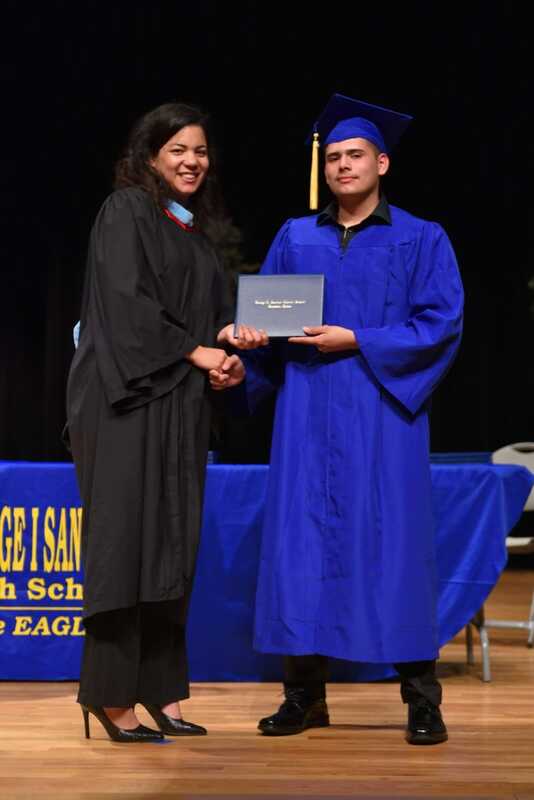 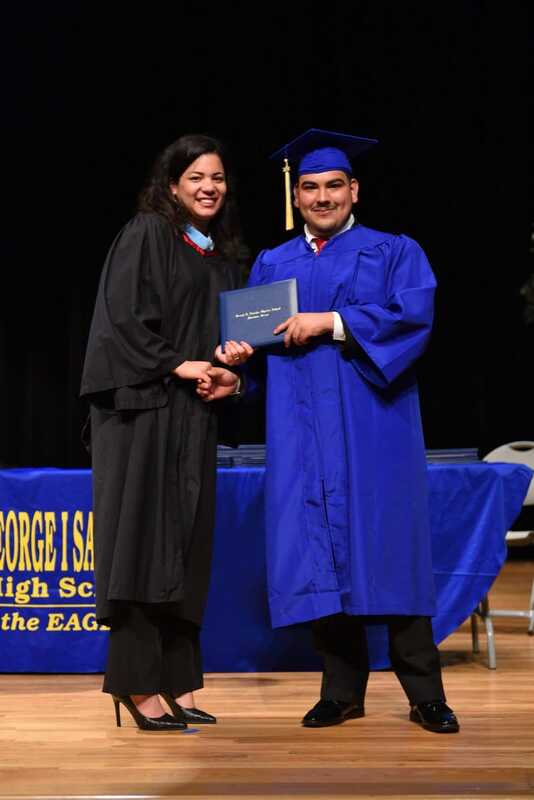 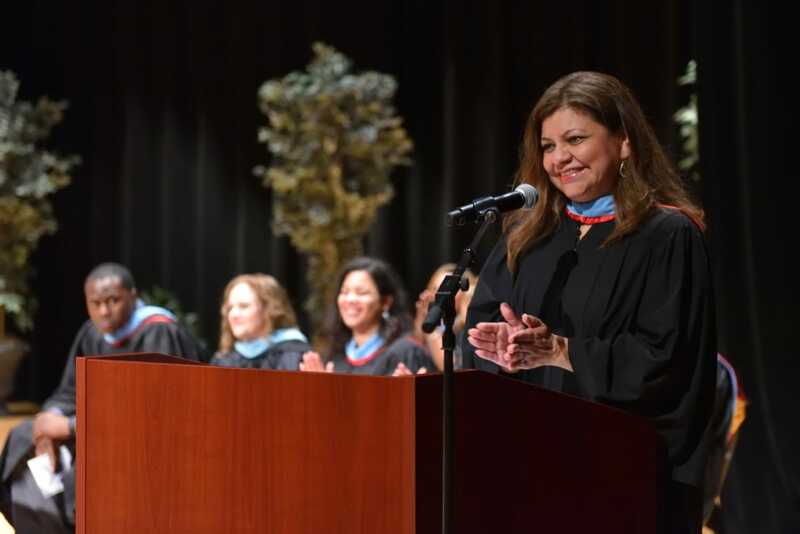 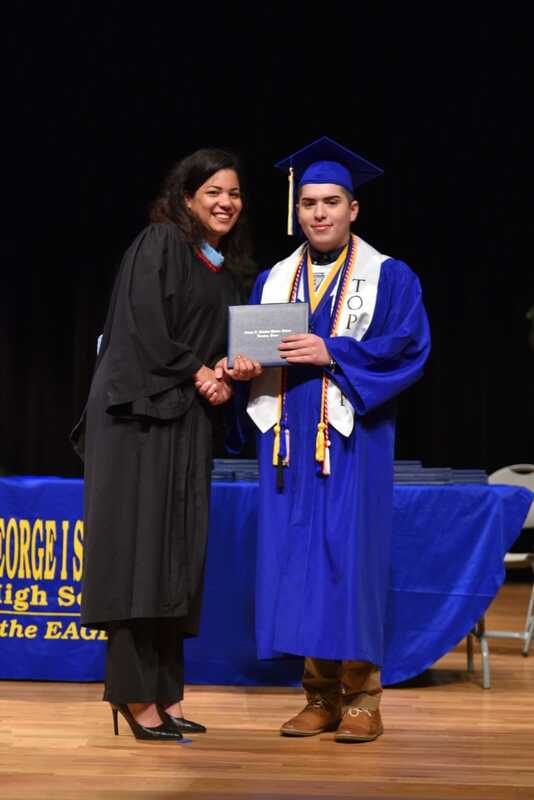 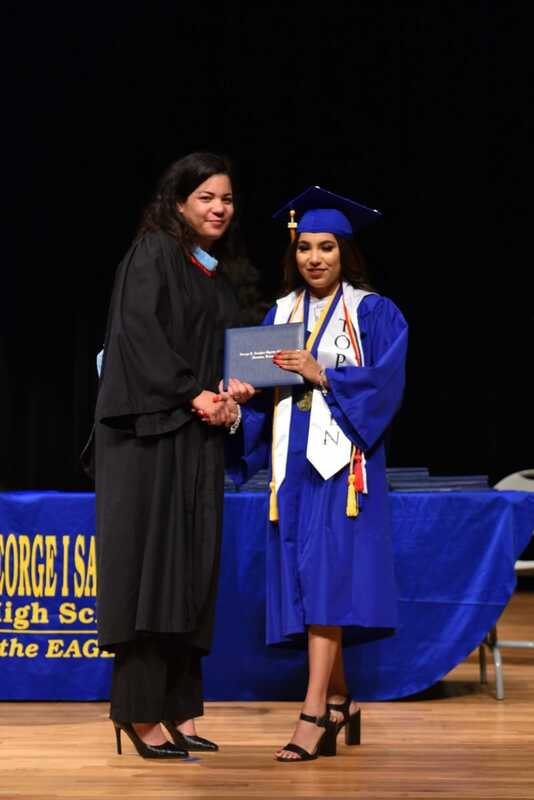 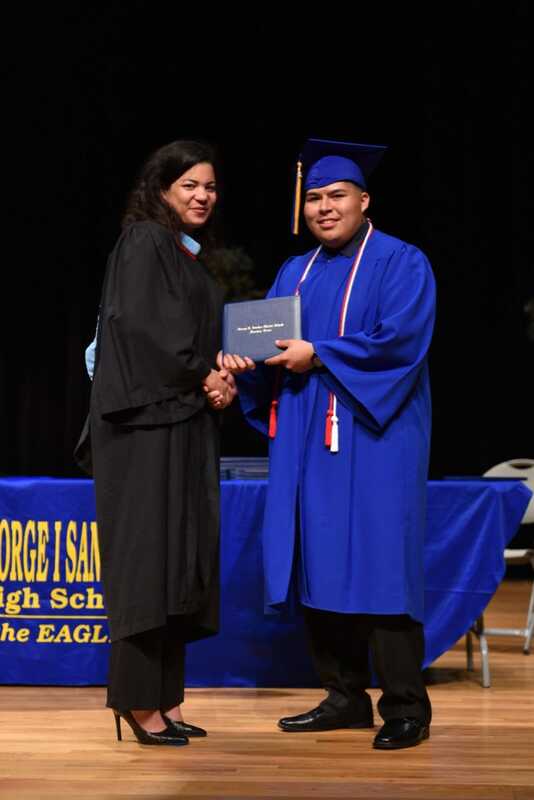 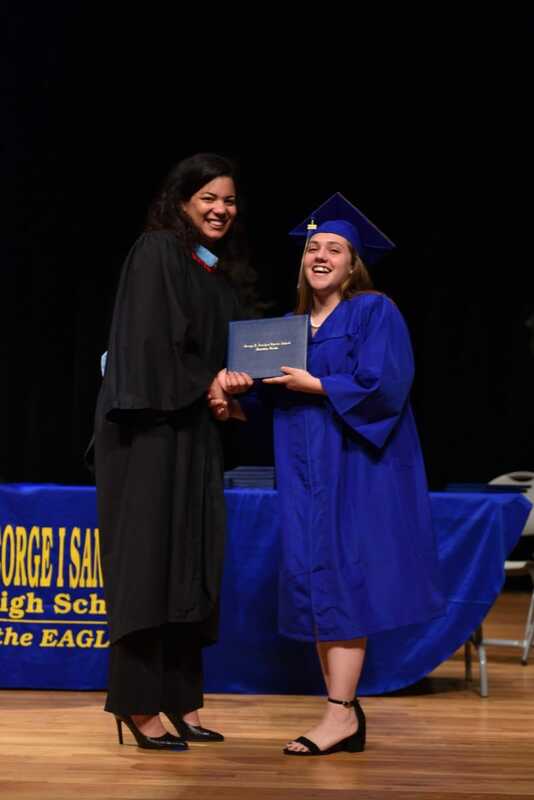 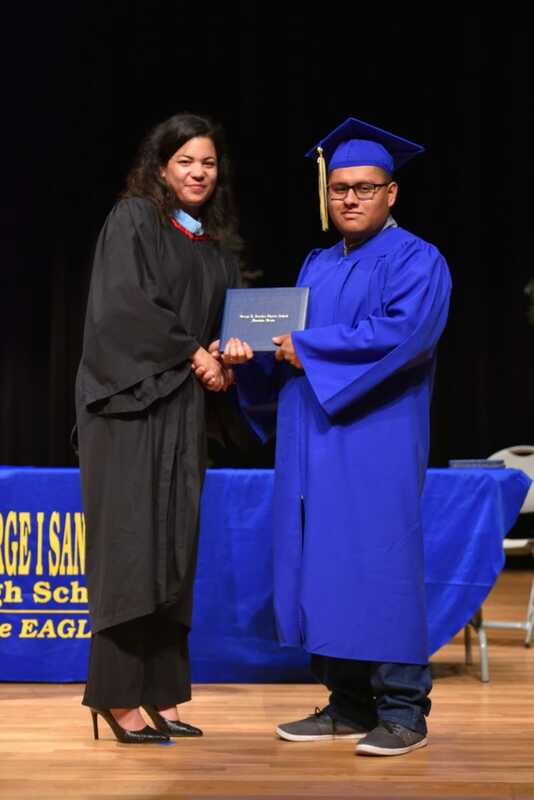 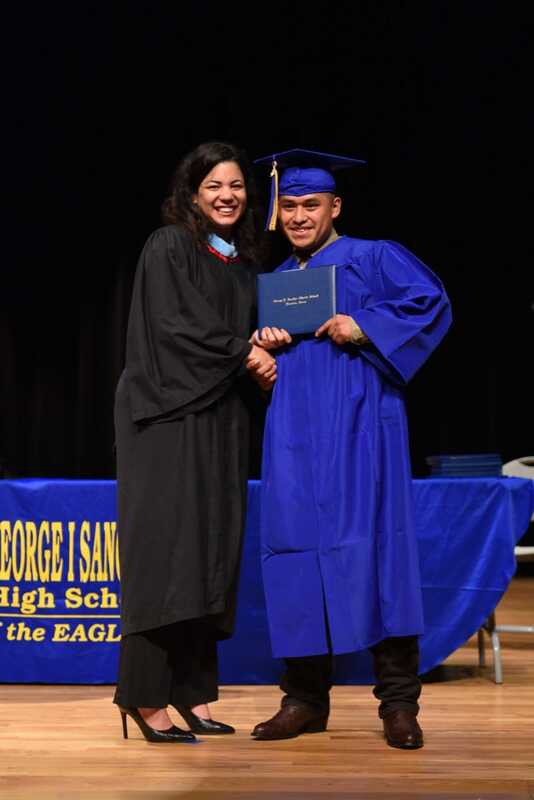 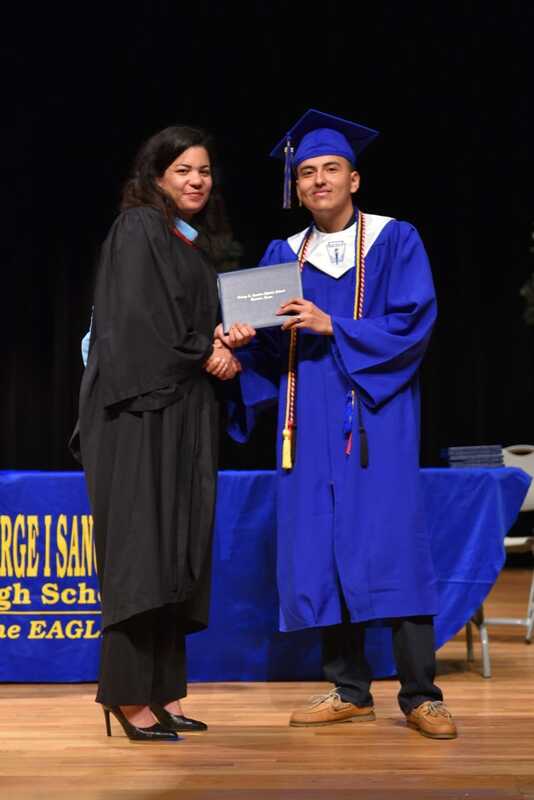 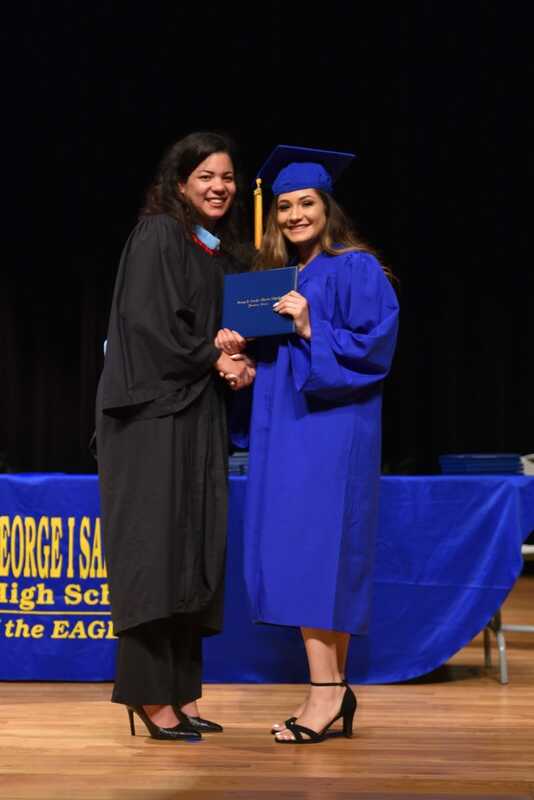 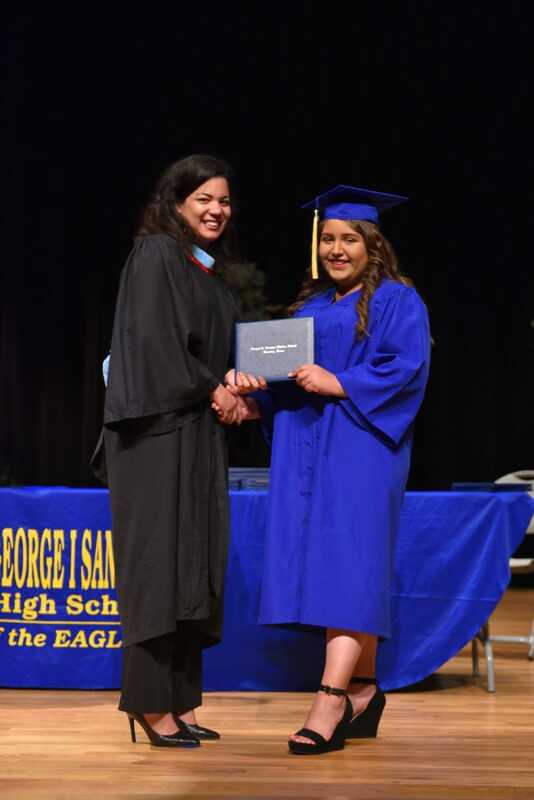 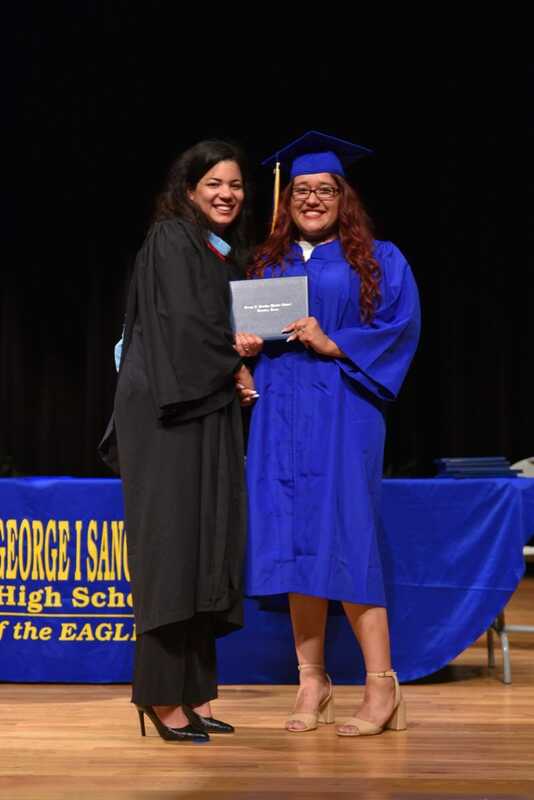 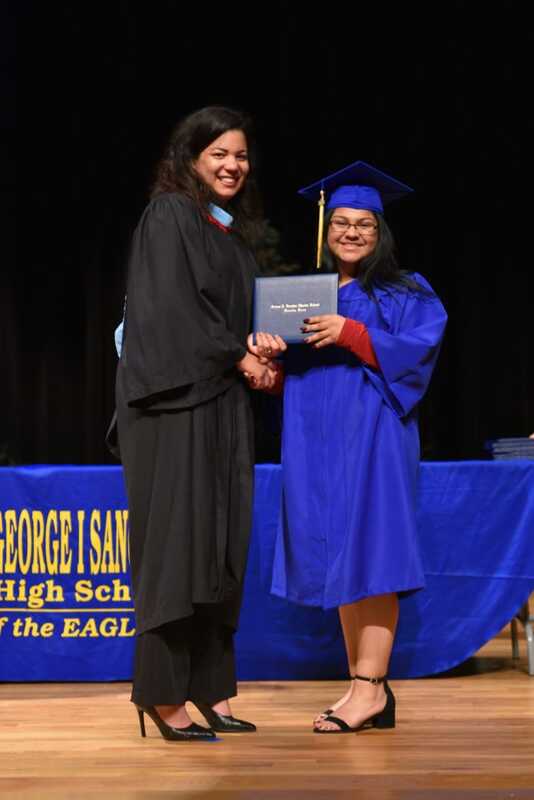 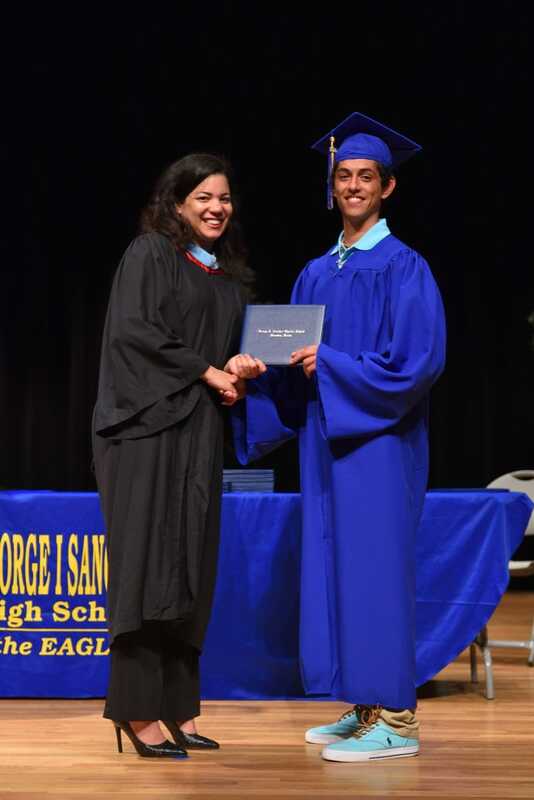 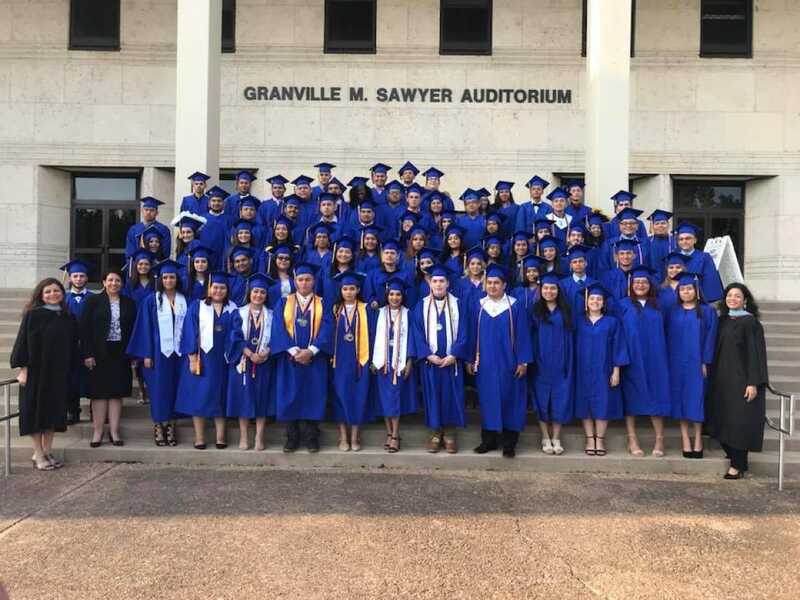 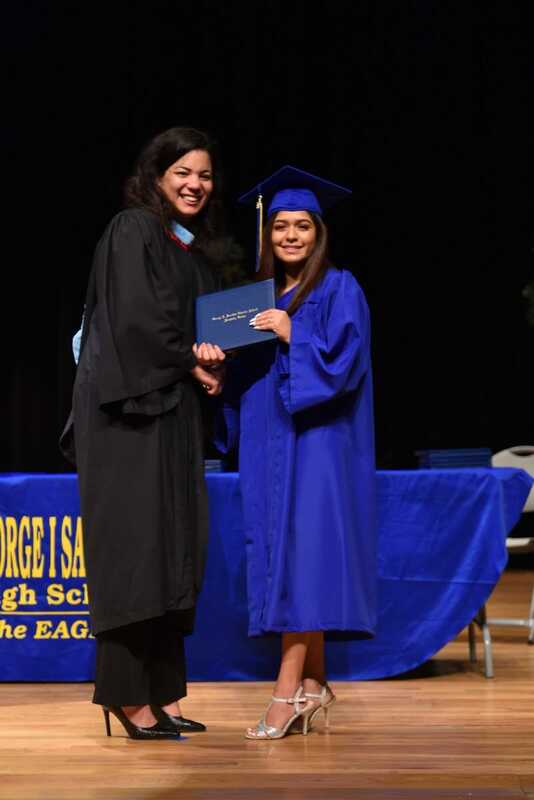 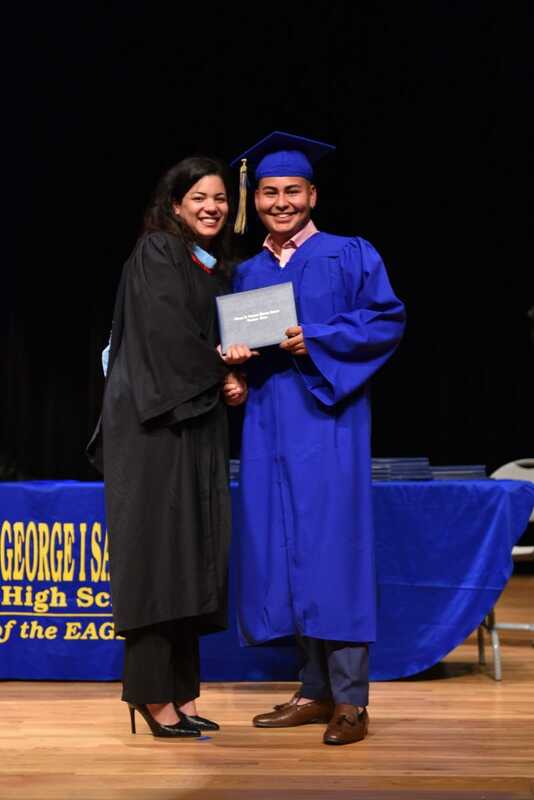 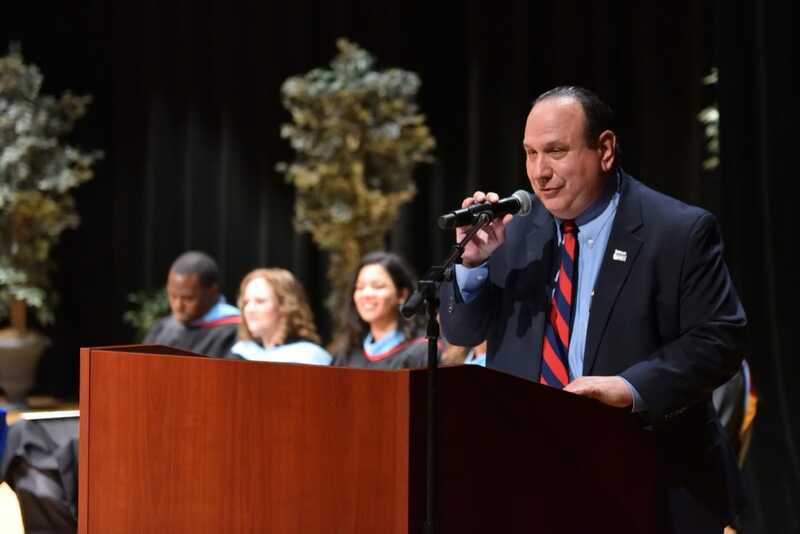 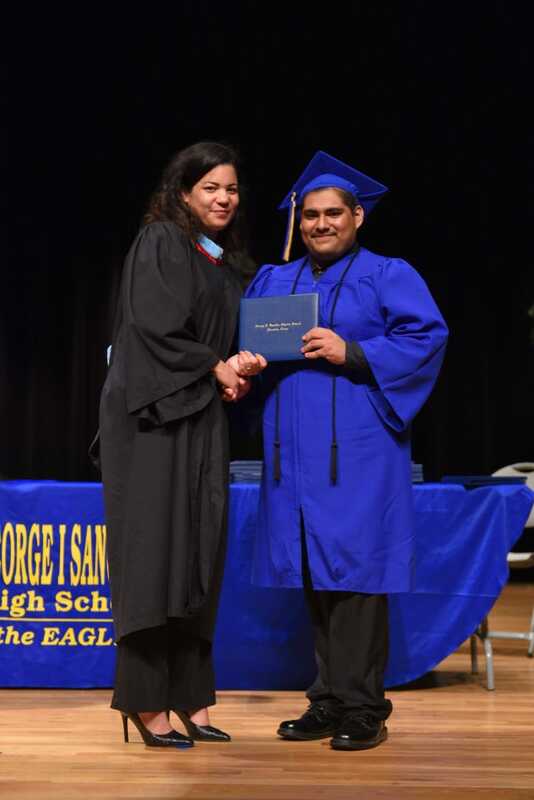 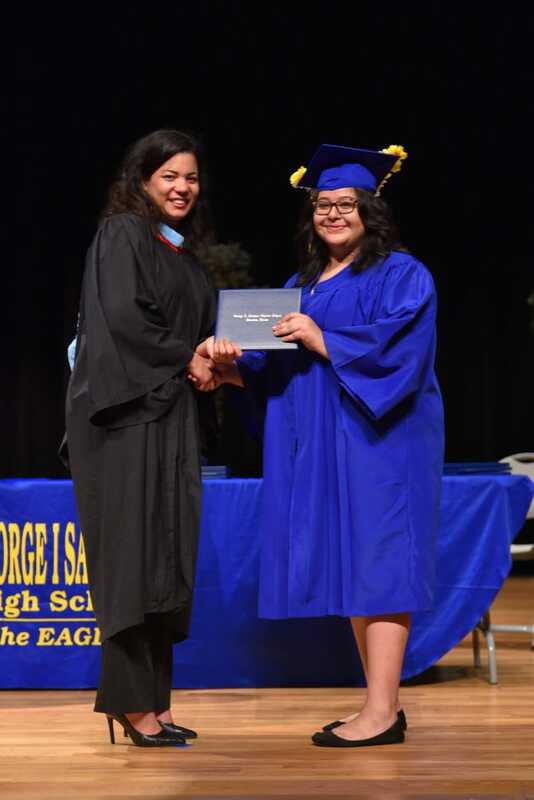 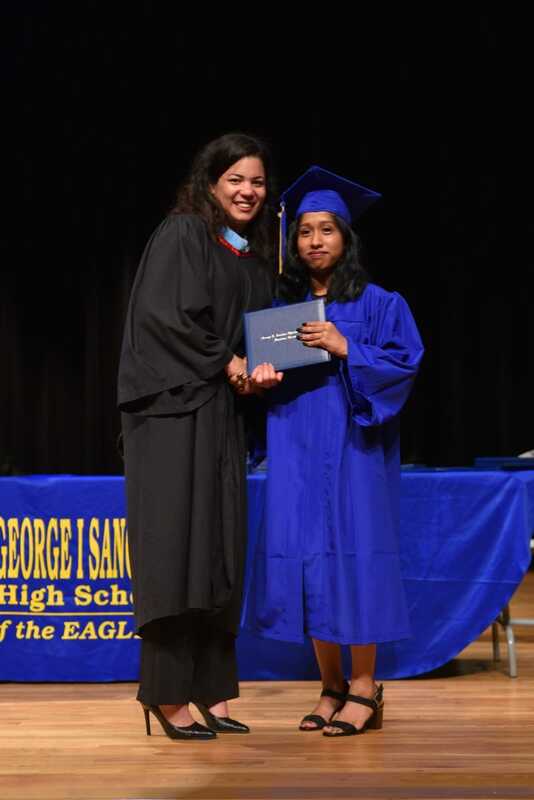 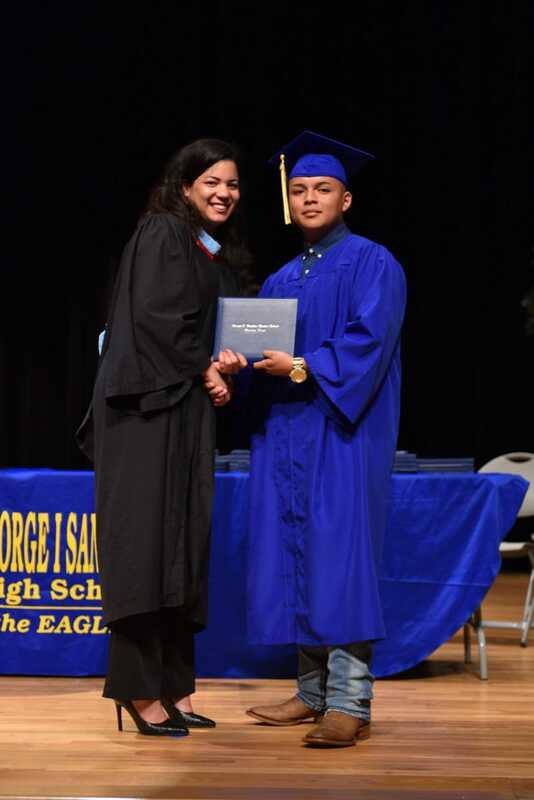 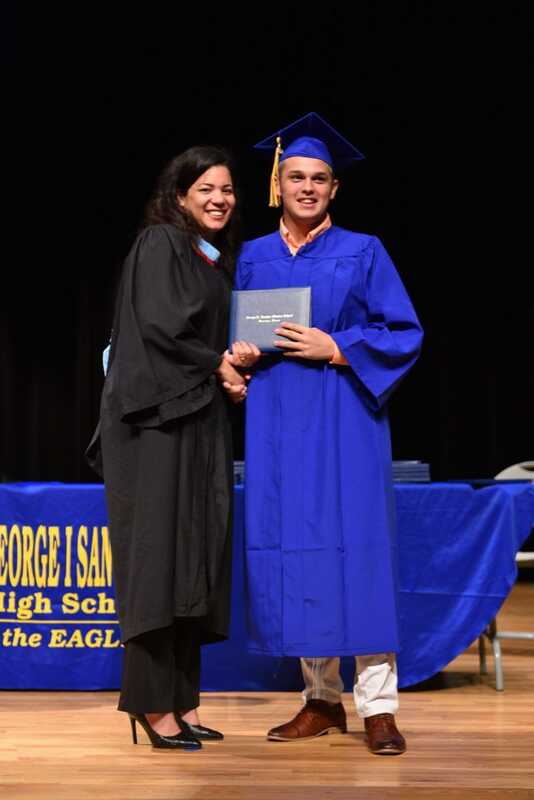 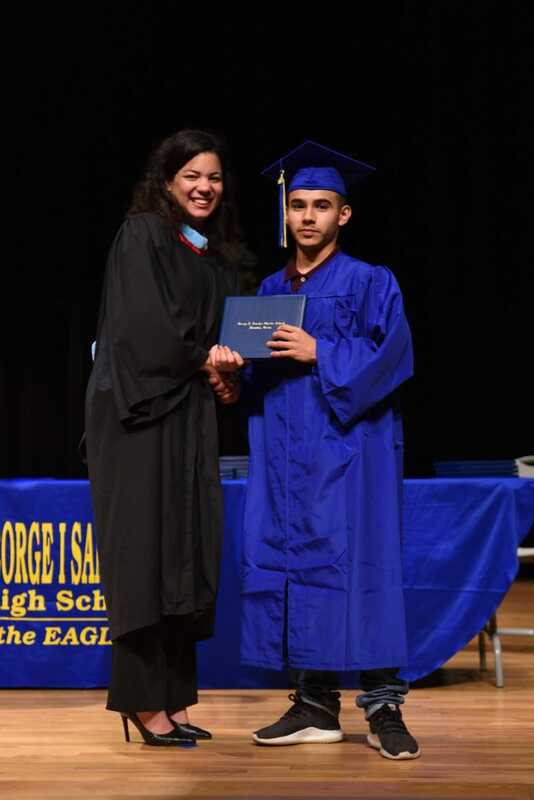 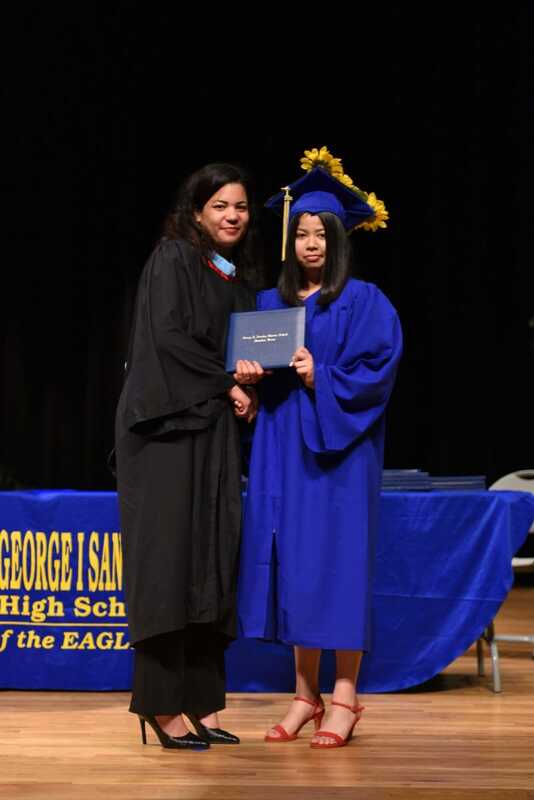 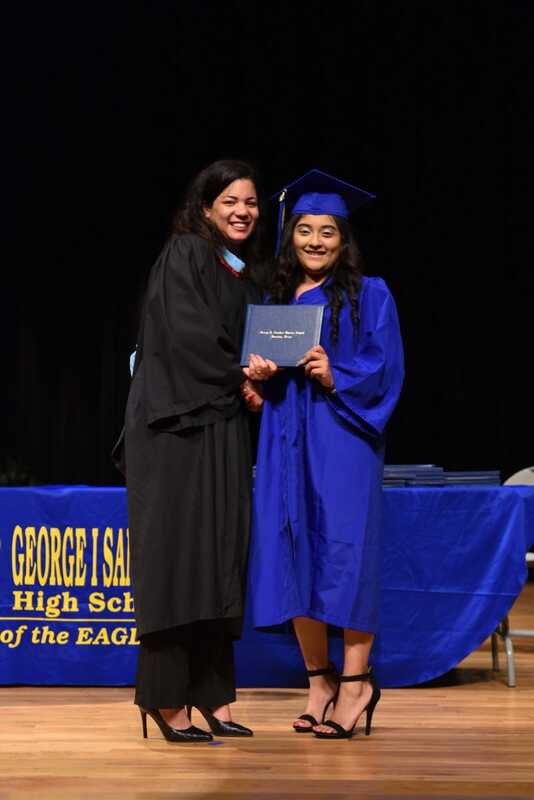 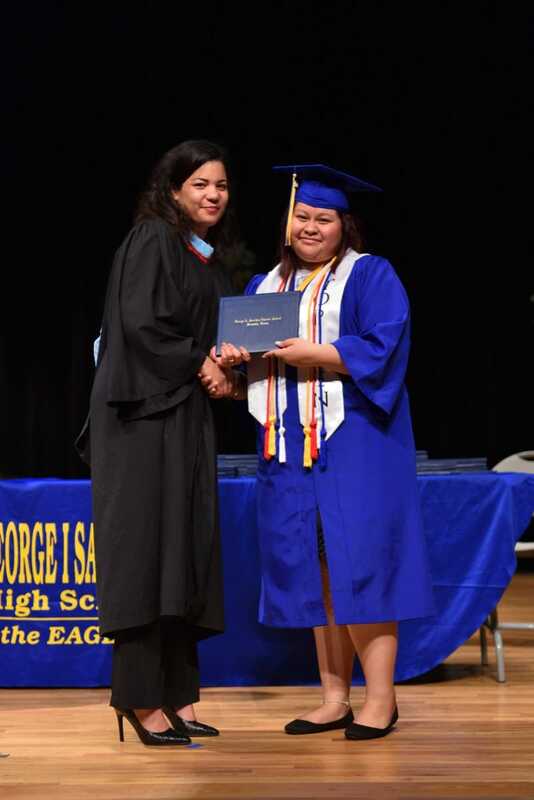 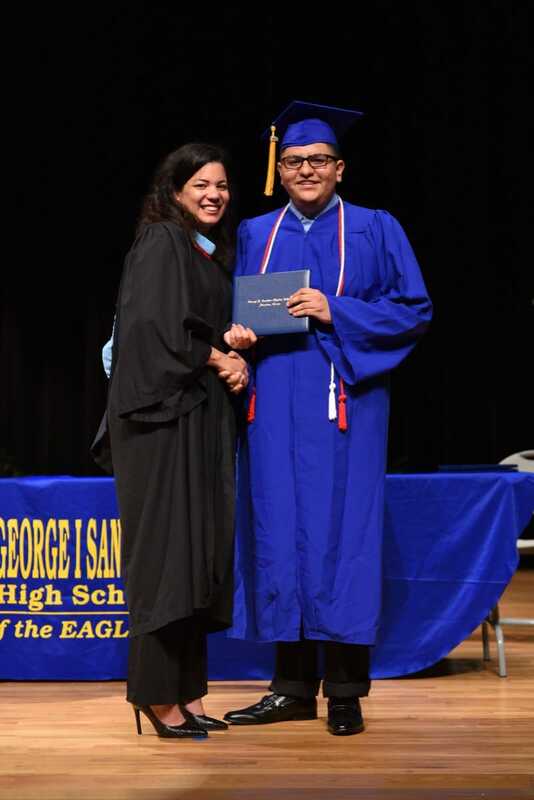 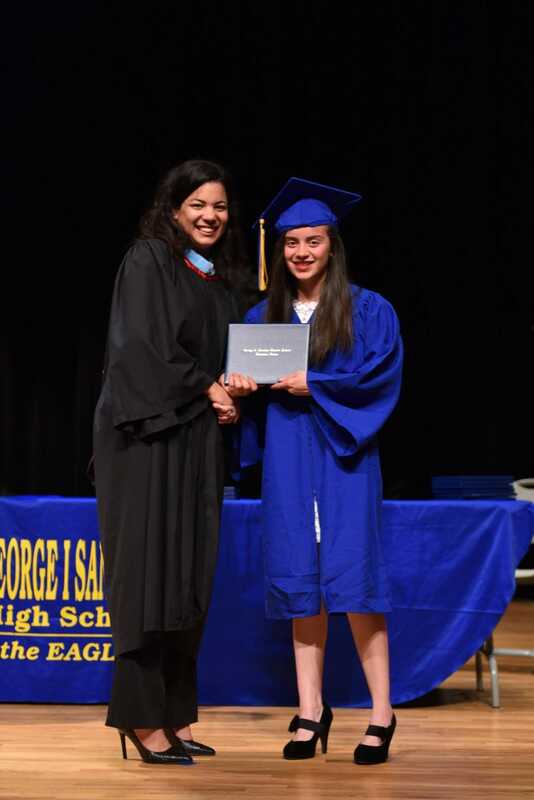 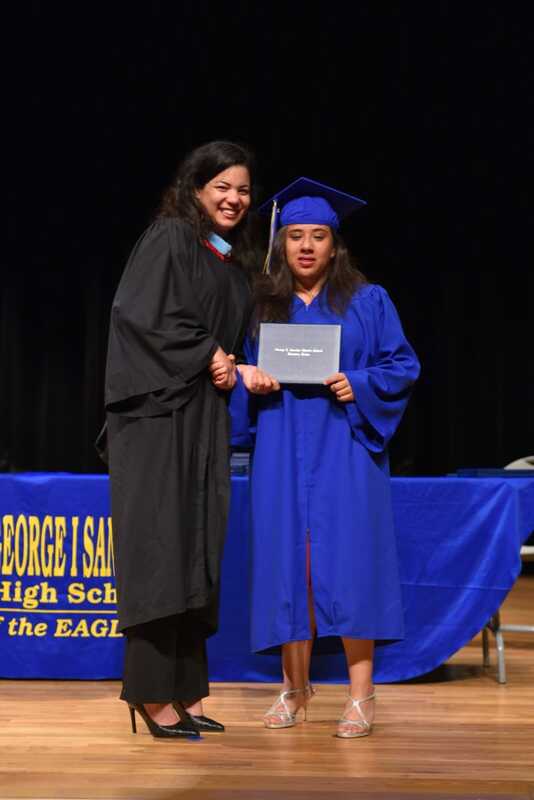 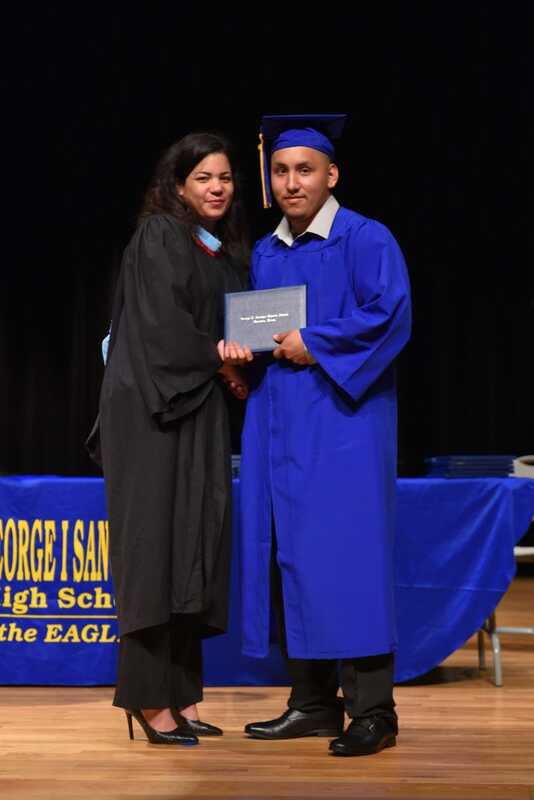 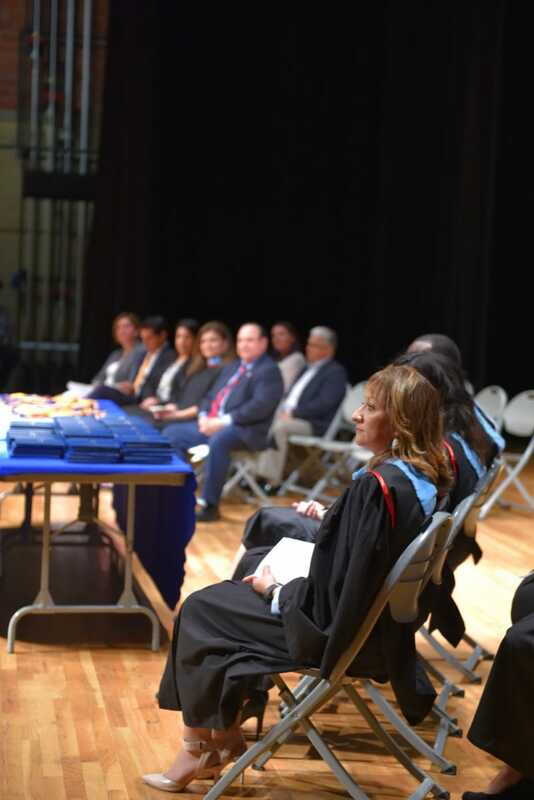 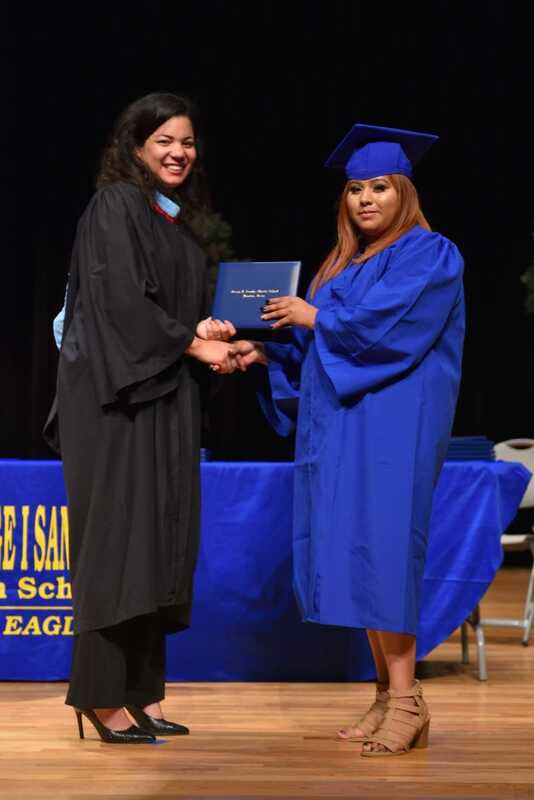 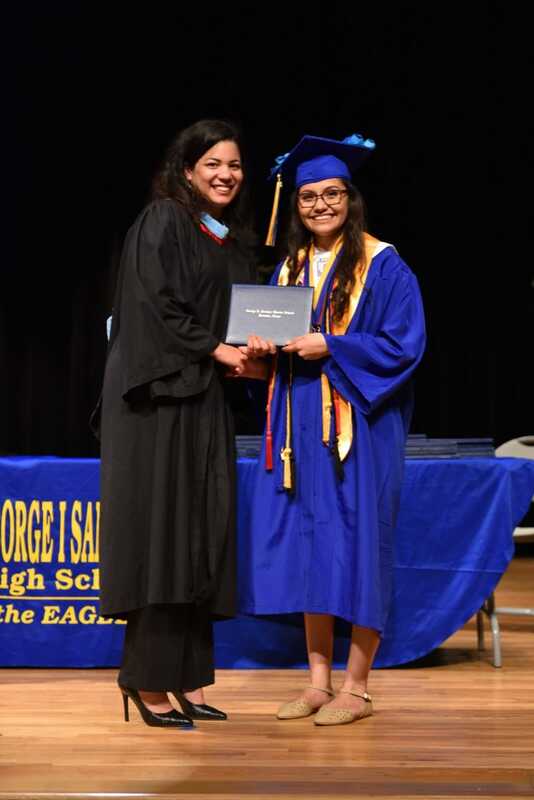 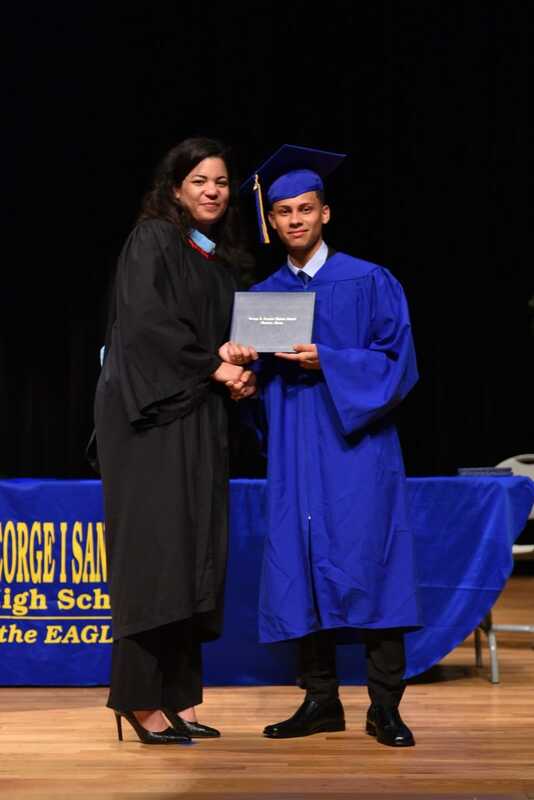 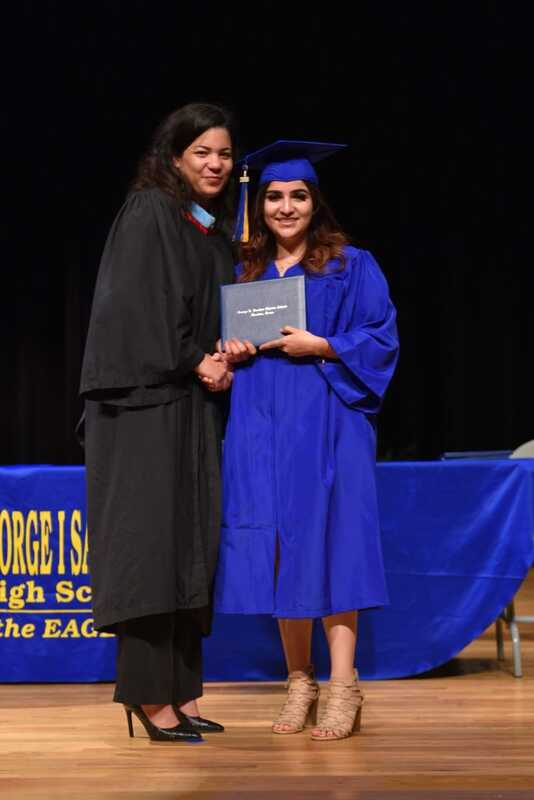 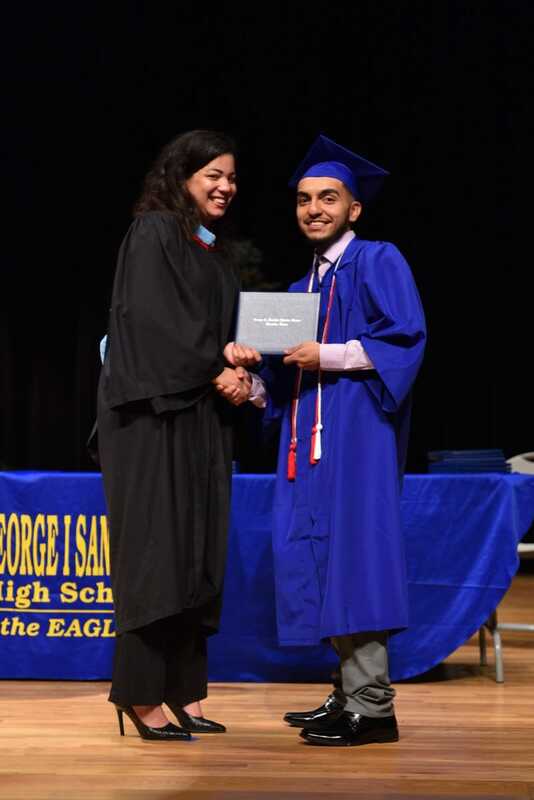 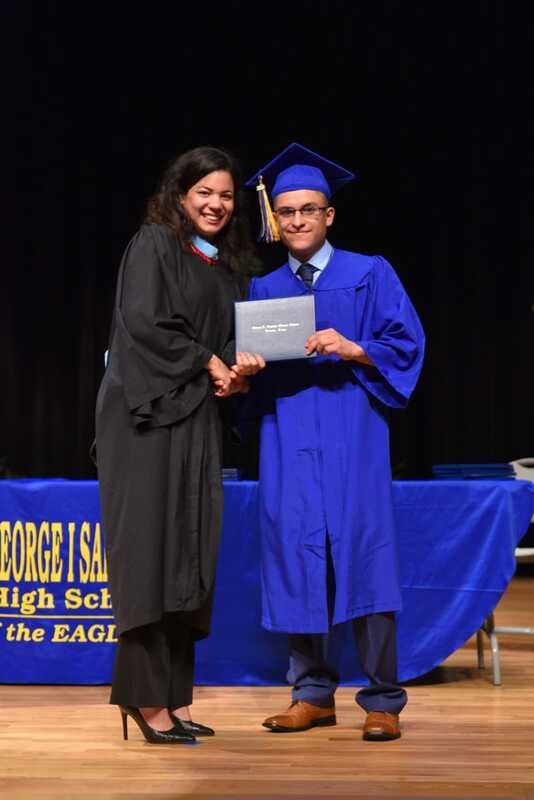 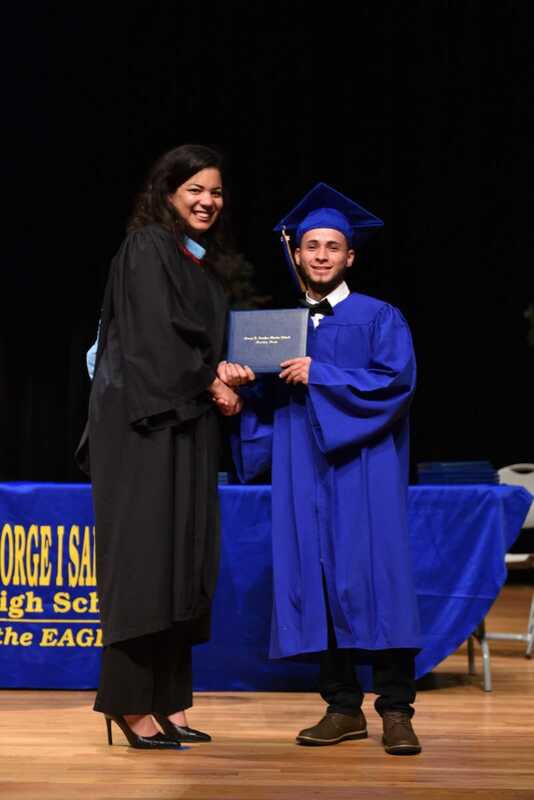 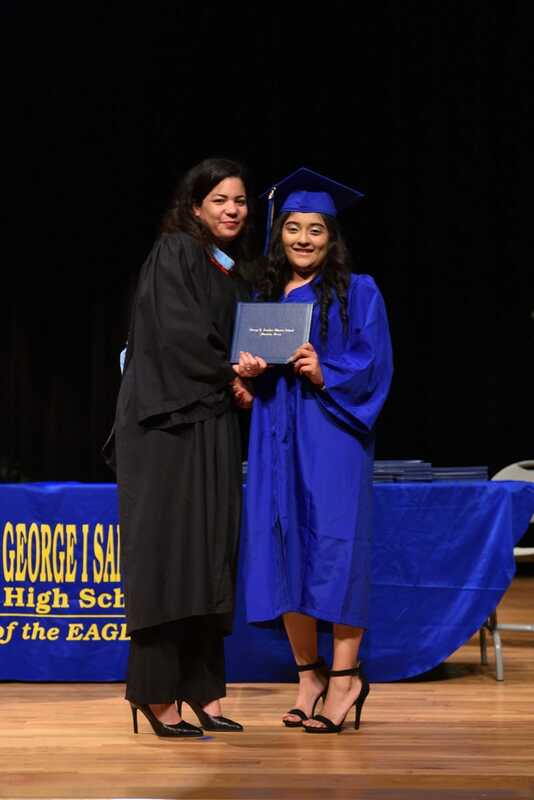 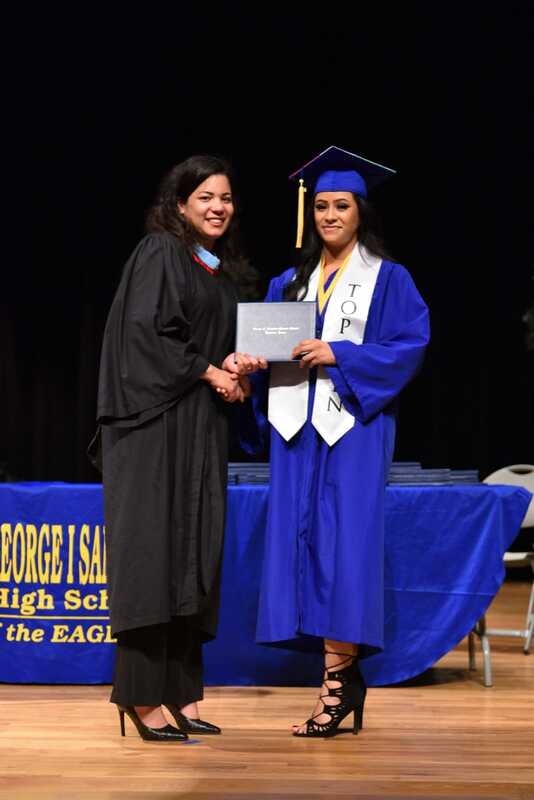 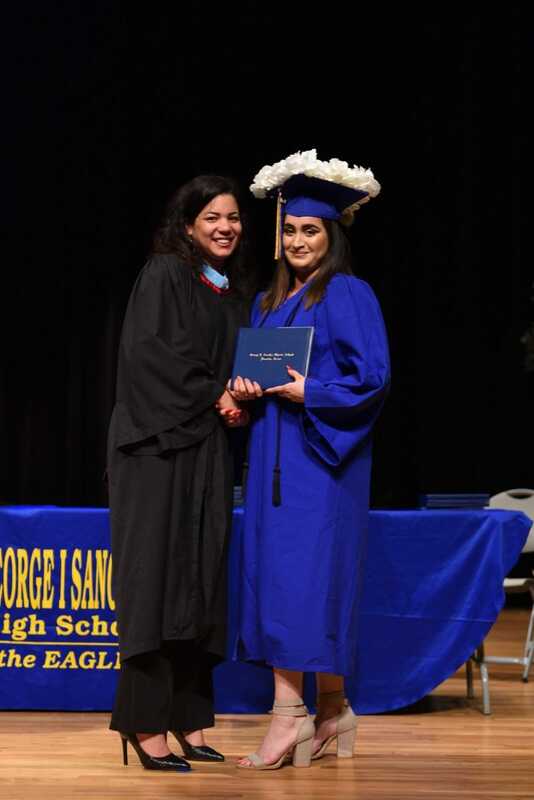 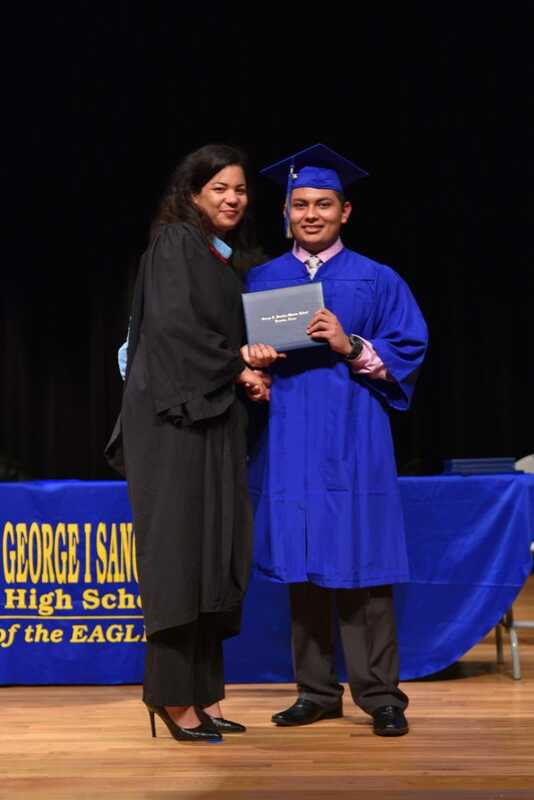 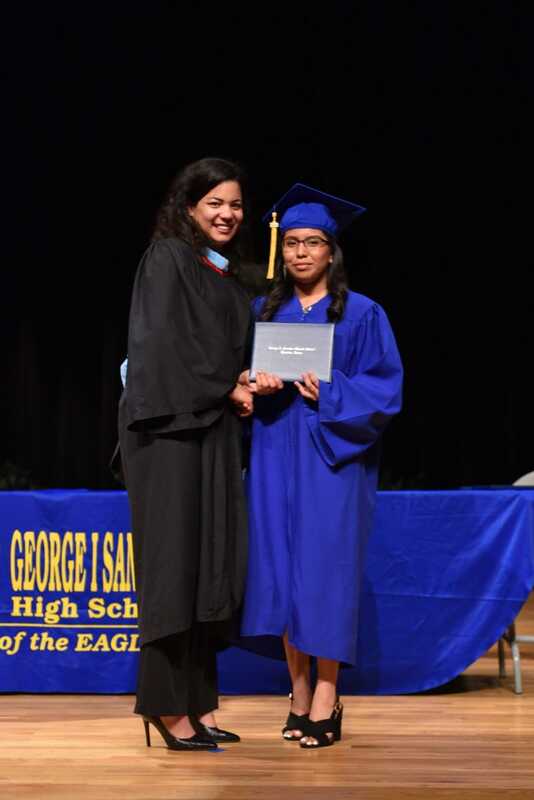 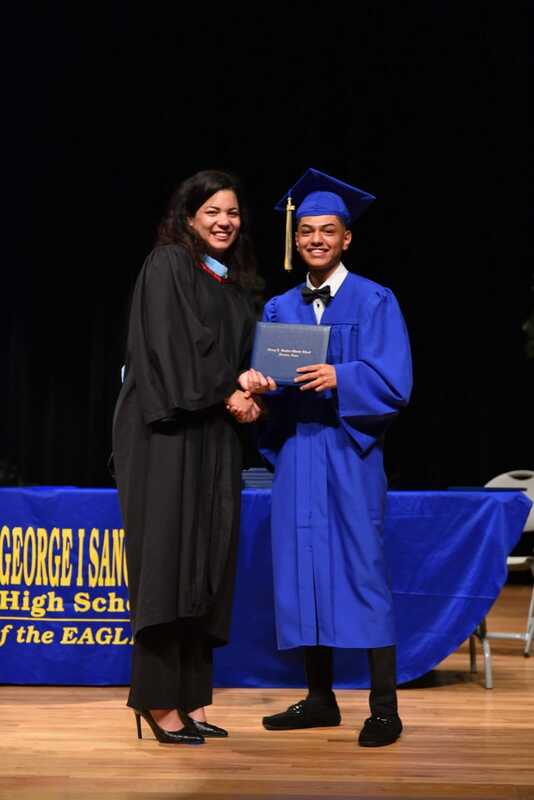 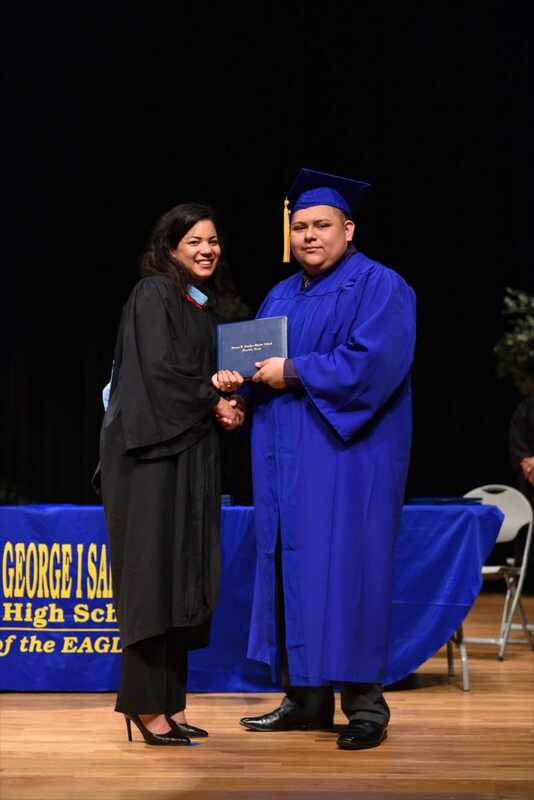 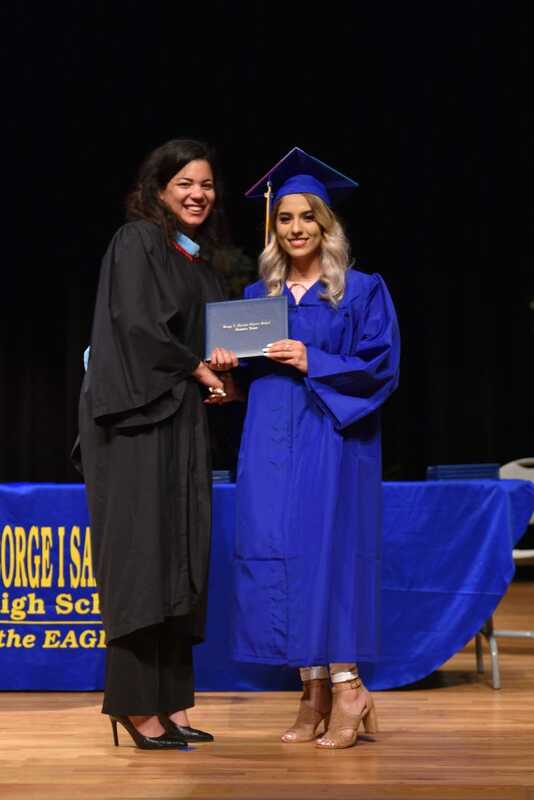 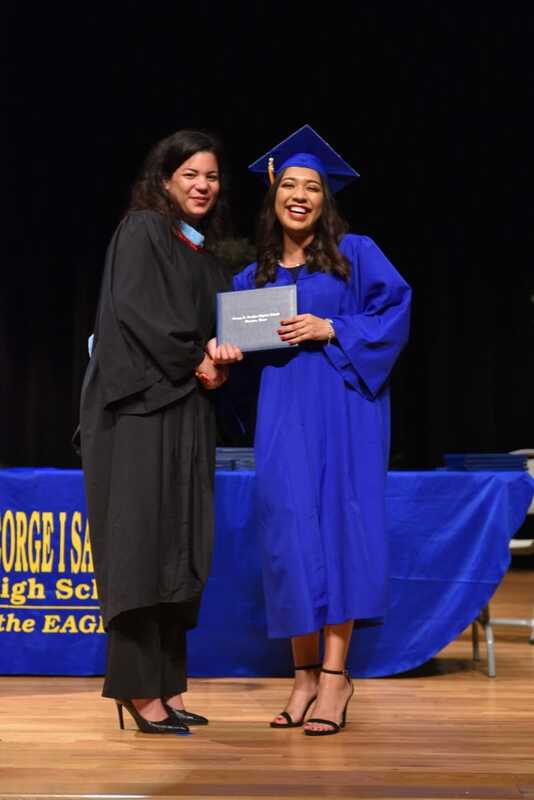 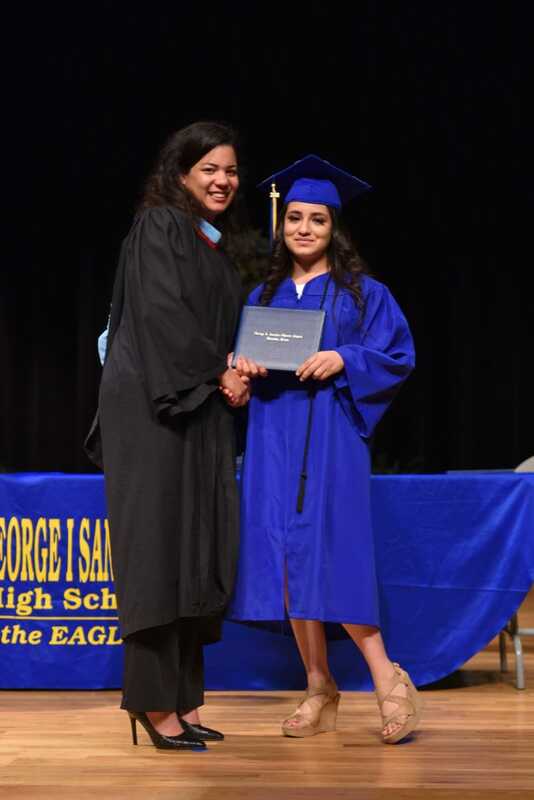 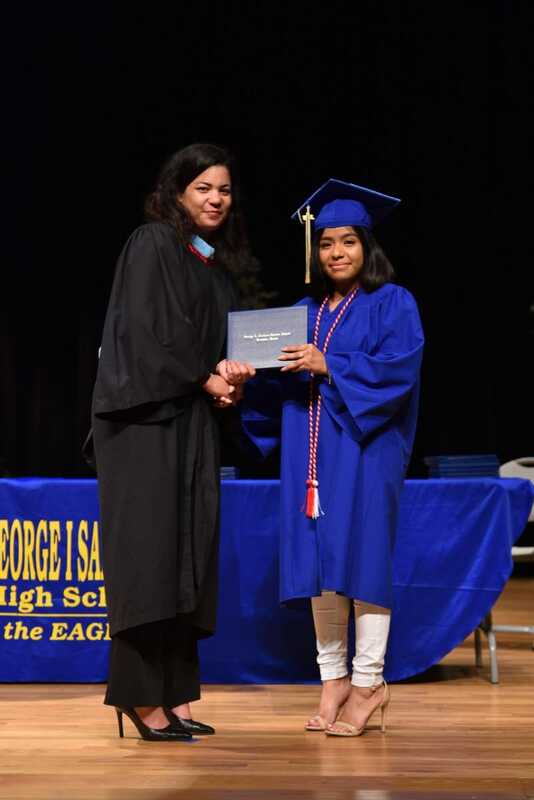 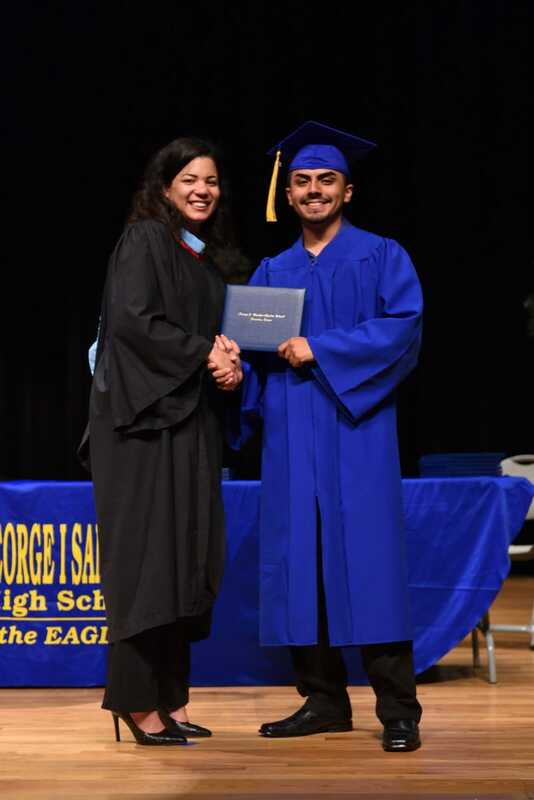 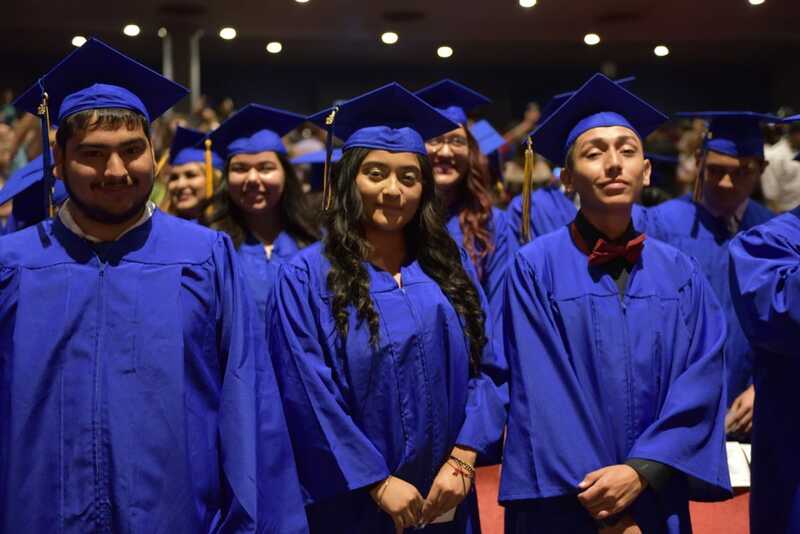 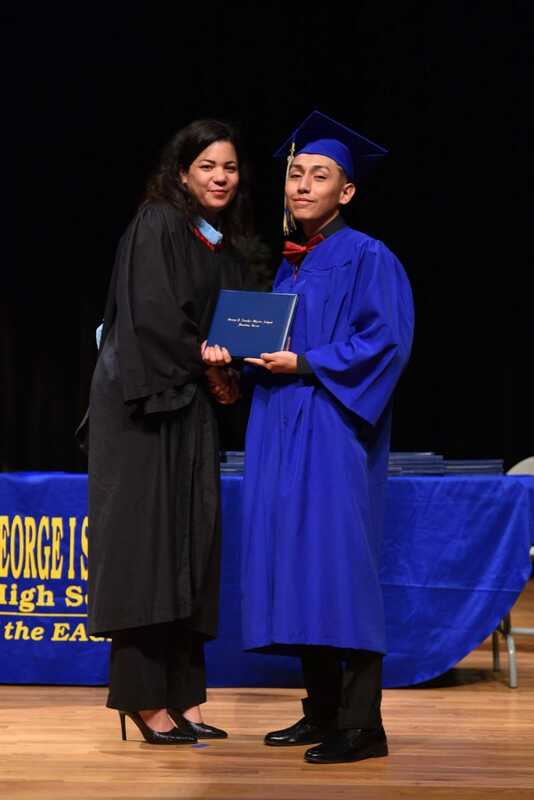 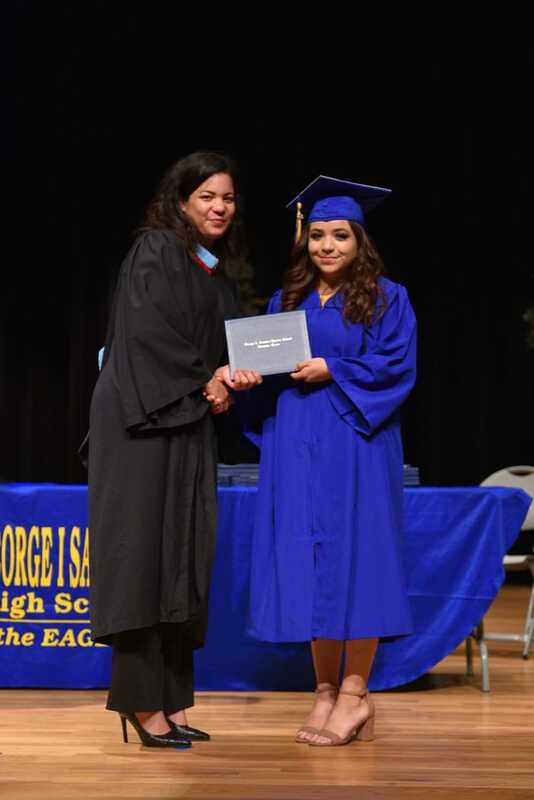 On Friday, June 1st, George I. Sanchez Charter School celebrated its 45th graduating Class of 2018. 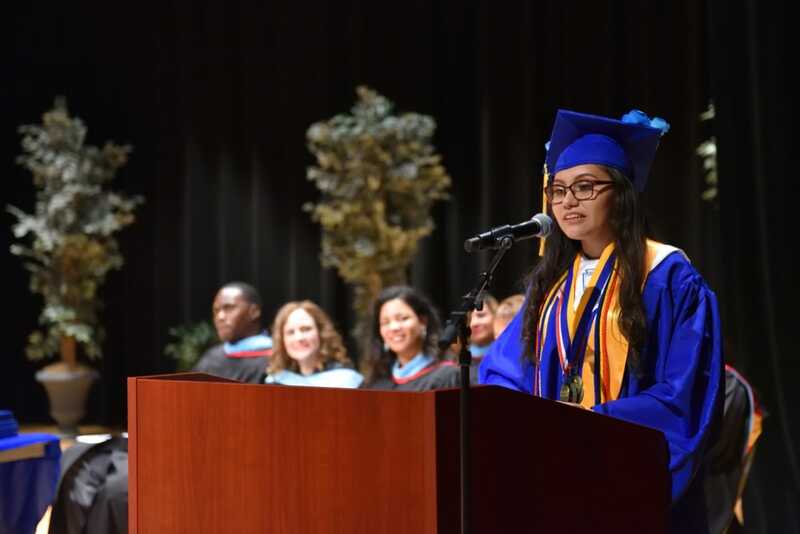 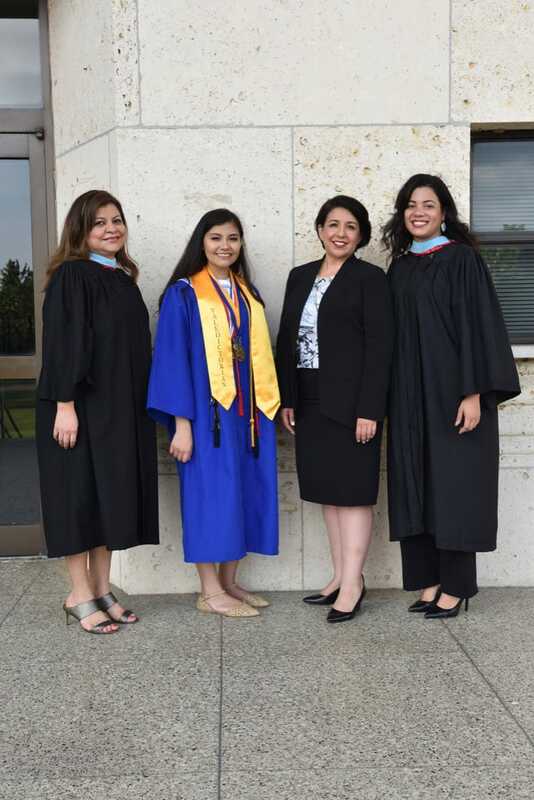 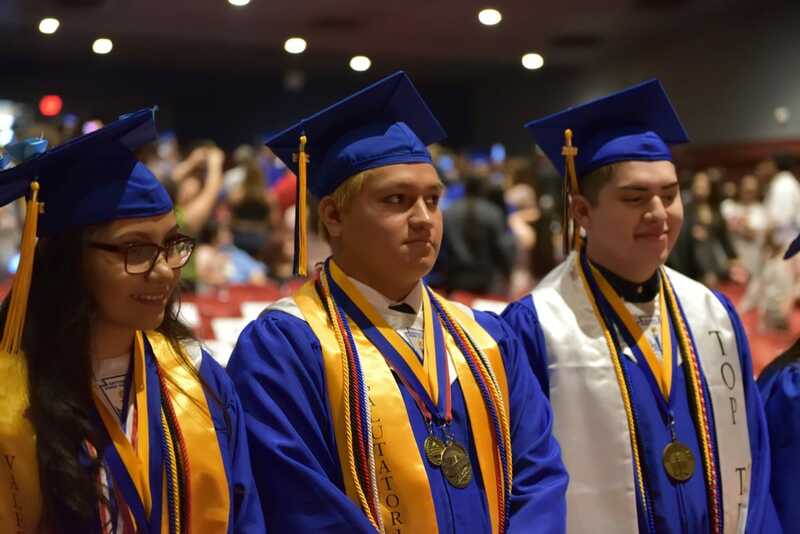 Roxana Lisseth Solorzano Batres and Peter Junior Mesa have been named Valedictorian and Salutatorian for the Class of 2018. 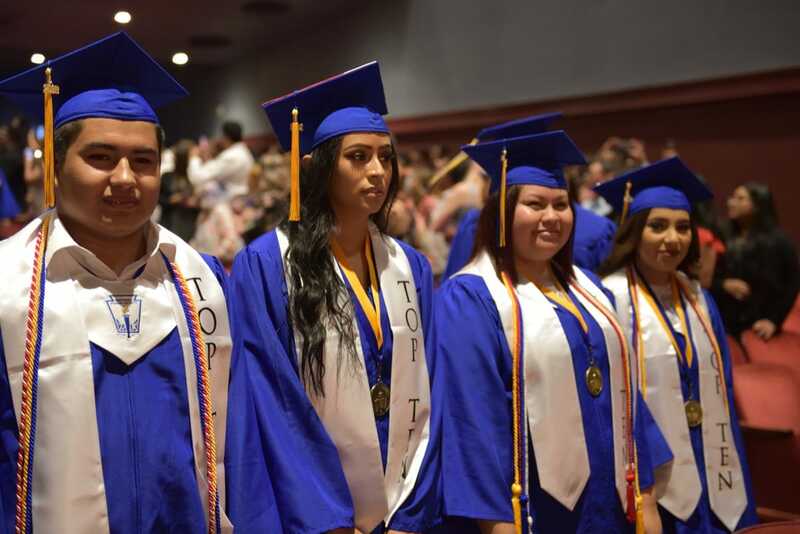 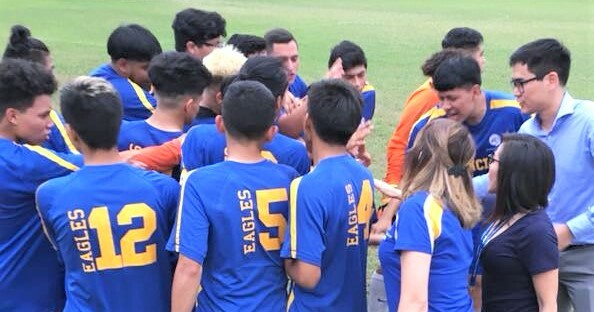 Together they have been accepted to 11 colleges and universities in the state of Texas. 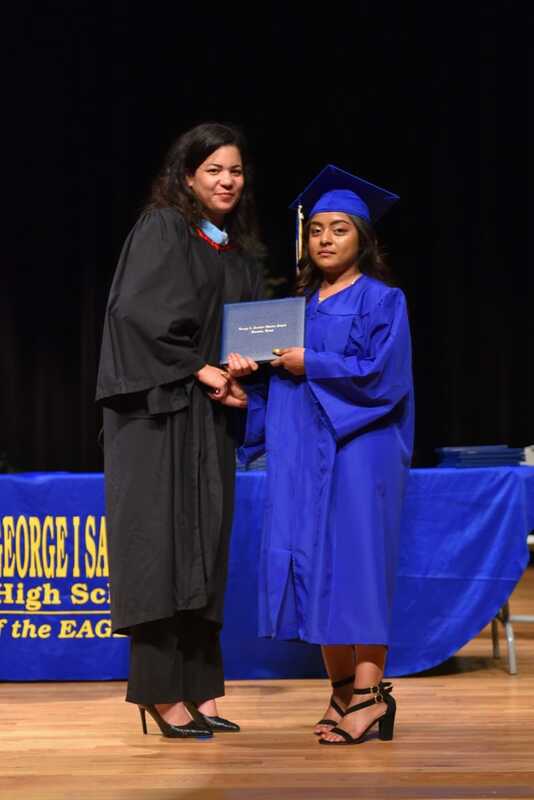 Roxana has not announced where she will be attending college next Fall, but looks forward to majoring in criminology or accounting. 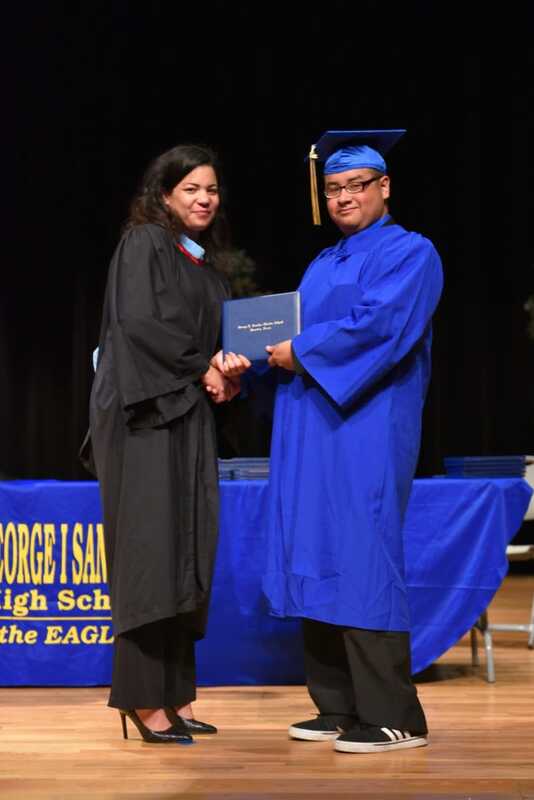 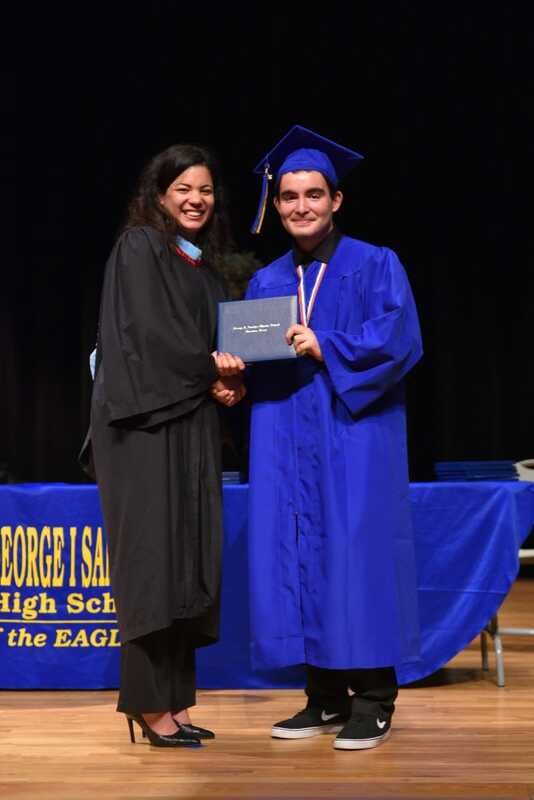 Peter will be attending the University of Houston, majoring in Political Science – Law.